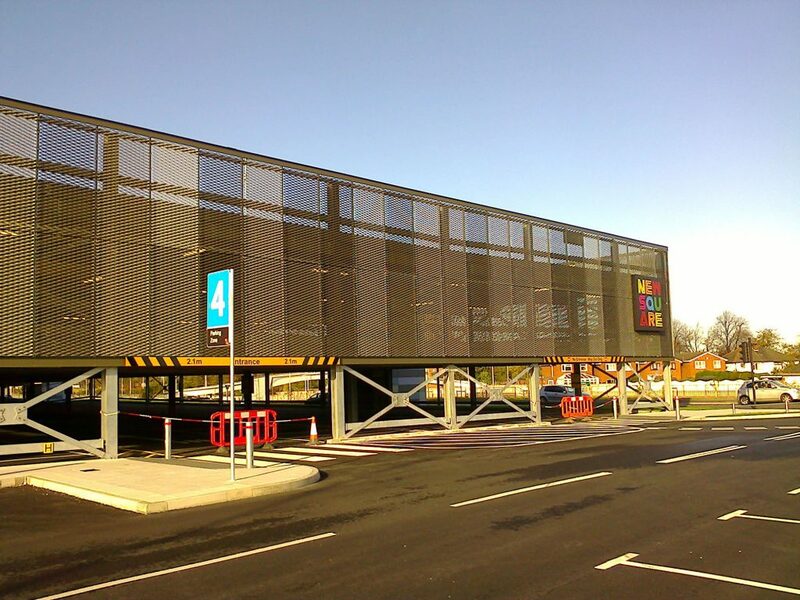 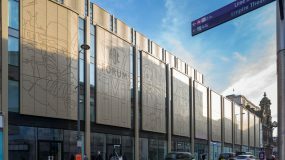 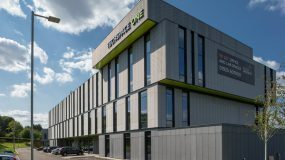 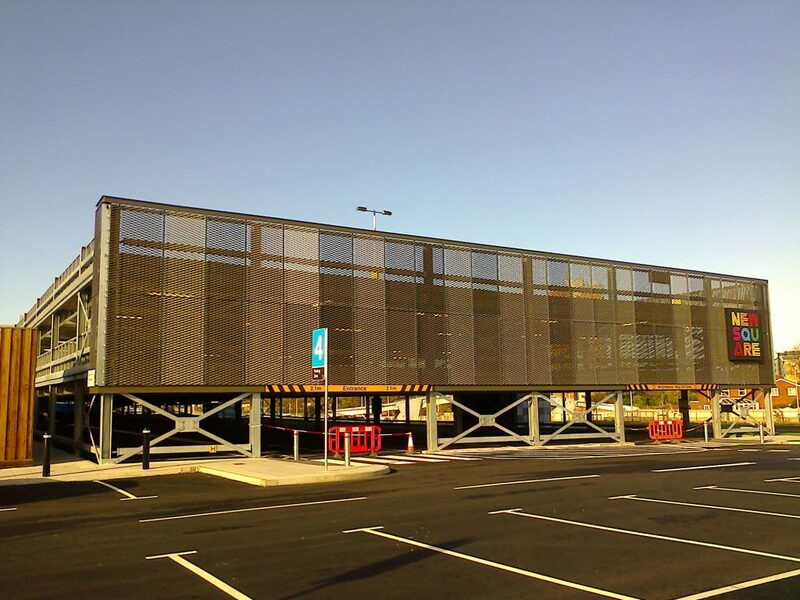 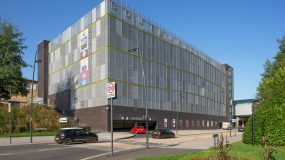 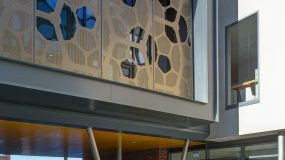 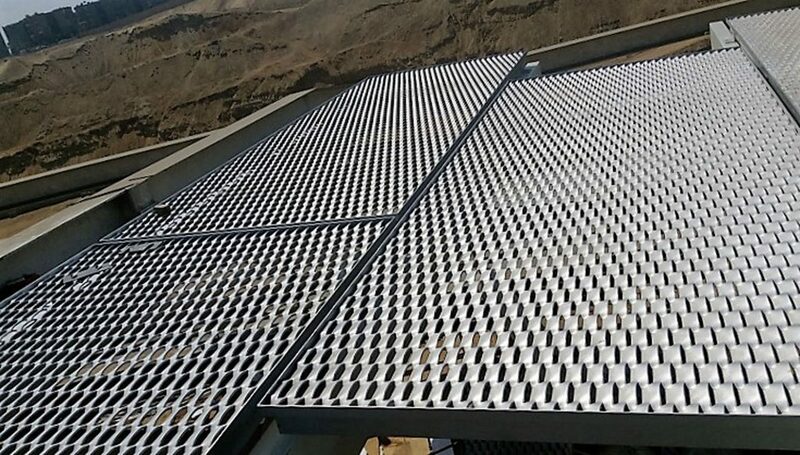 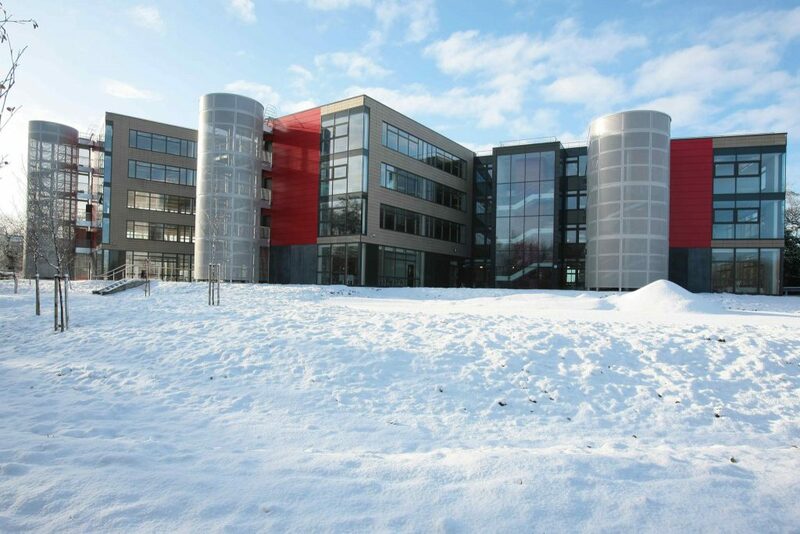 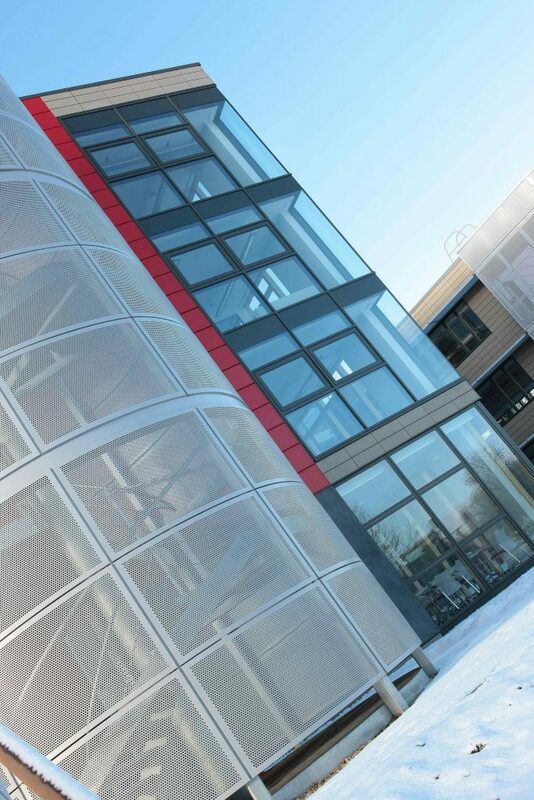 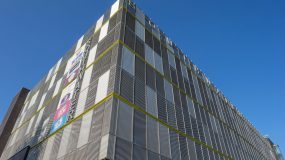 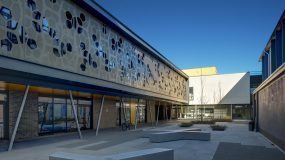 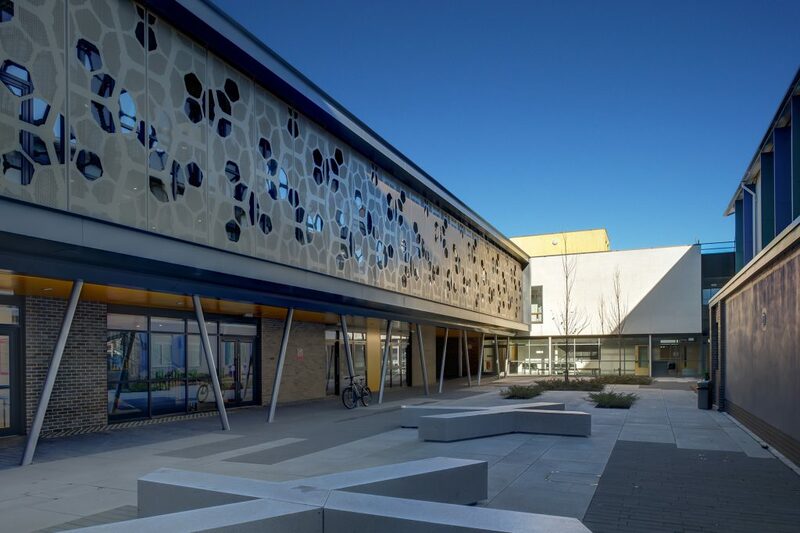 Screening products form an aesthetic translucent veil allowing natural ventilation and partial rainscreening, and giving an impressive architectural finish. 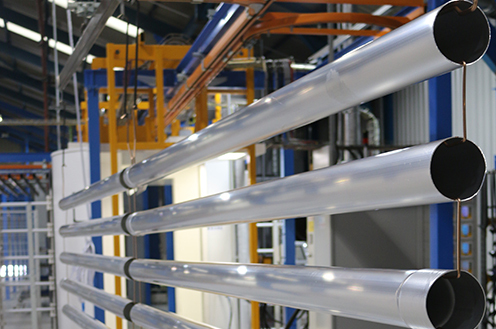 These component supply, or fabricated systems. 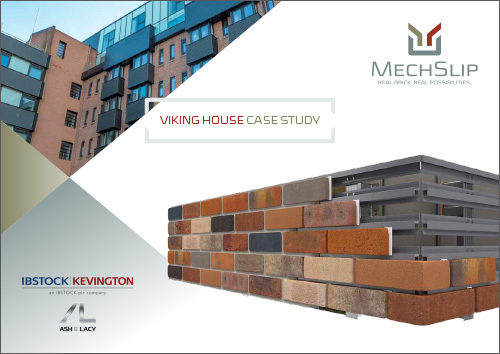 transform virtually any structure due to its availability in a wide range of attractive materials, patterns and finishes. 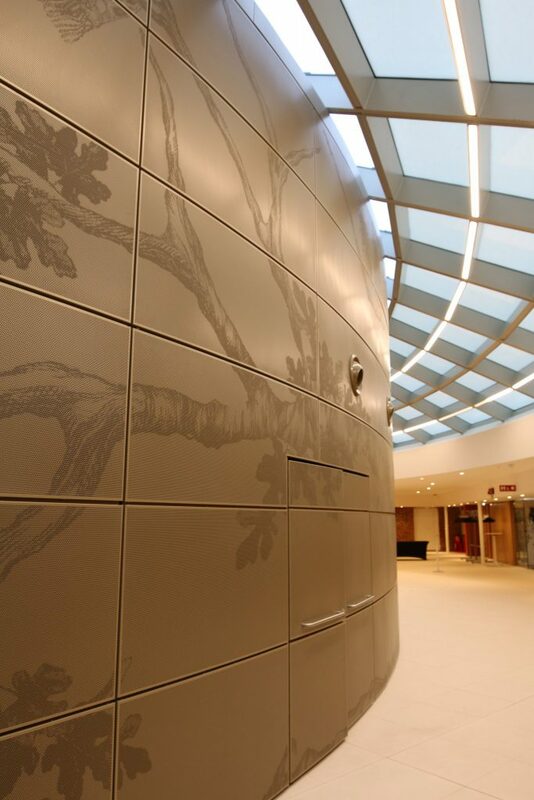 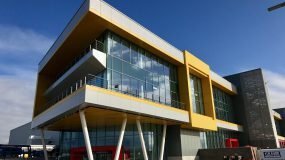 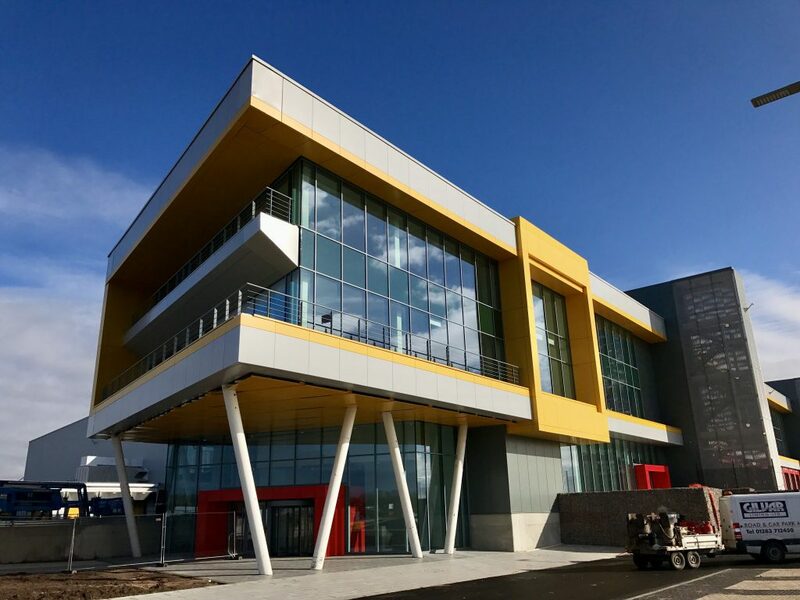 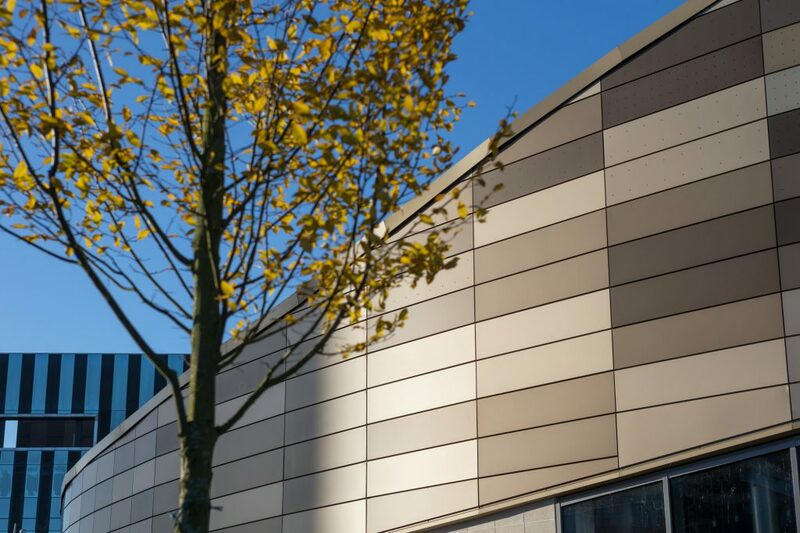 Straight or curved panel options, including the use of different panel types and finishes in the same elevation, provide tremendous architectural design versatility. 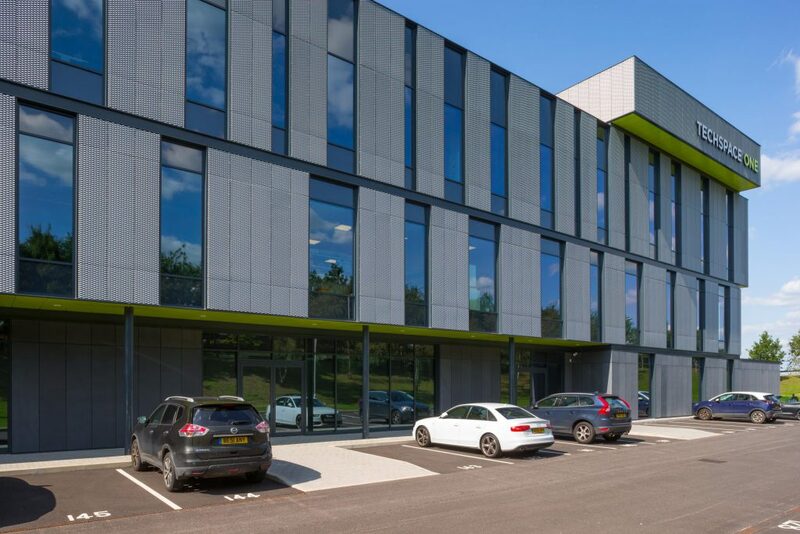 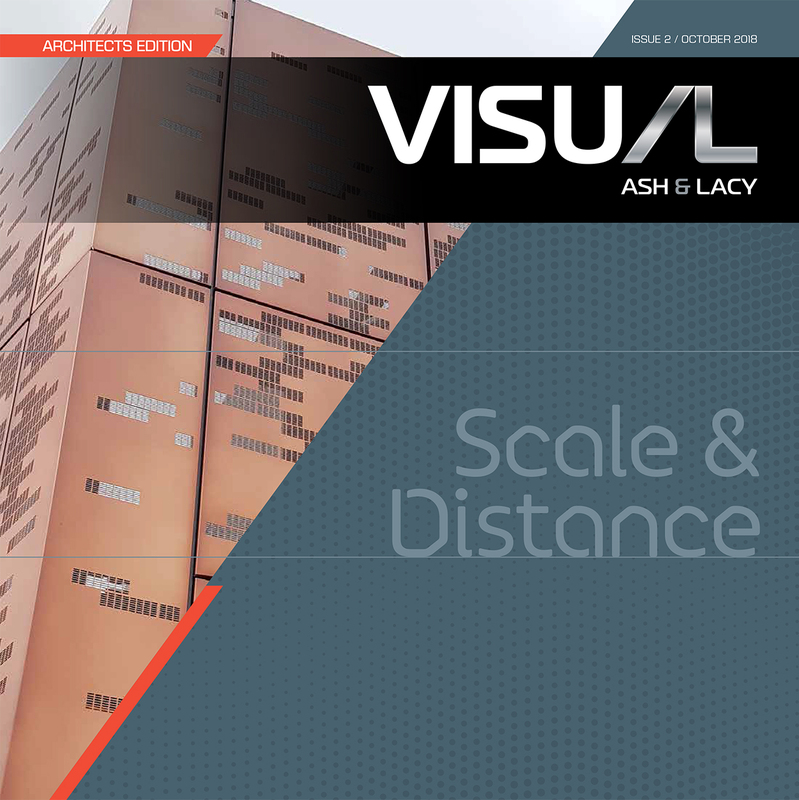 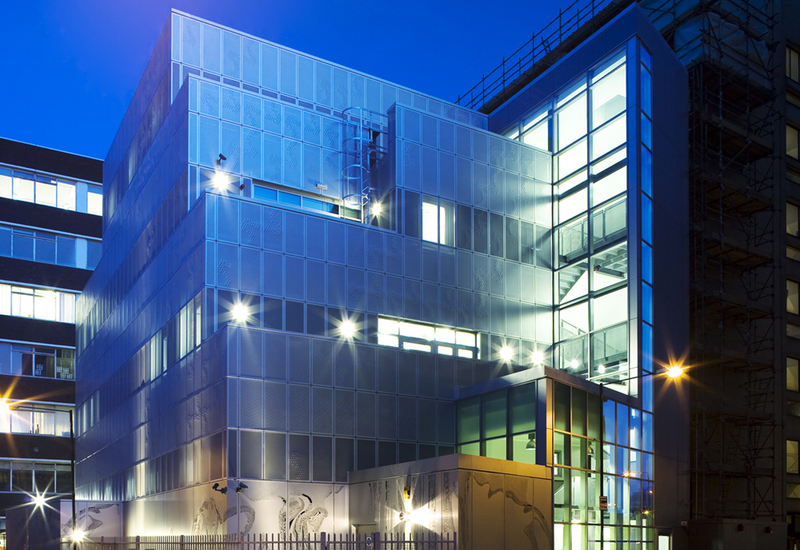 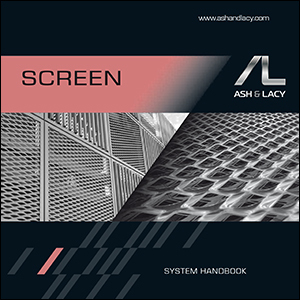 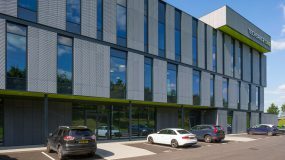 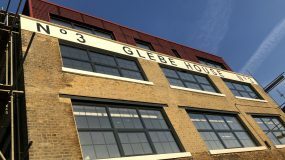 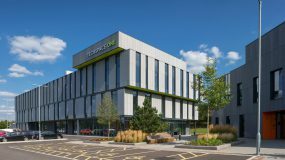 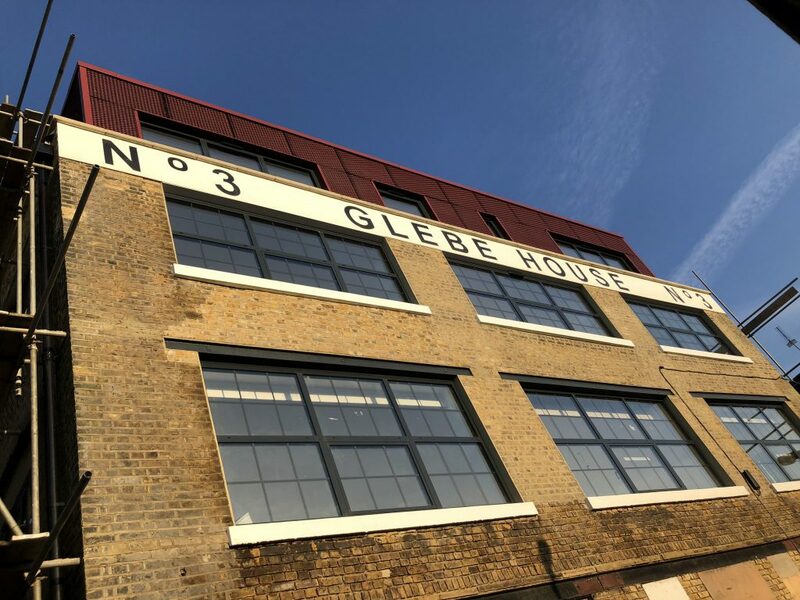 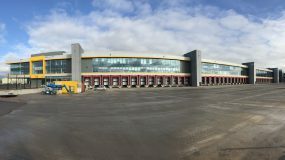 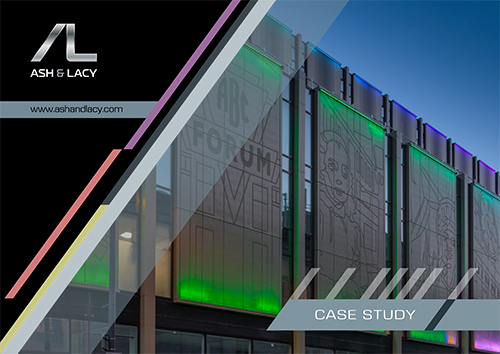 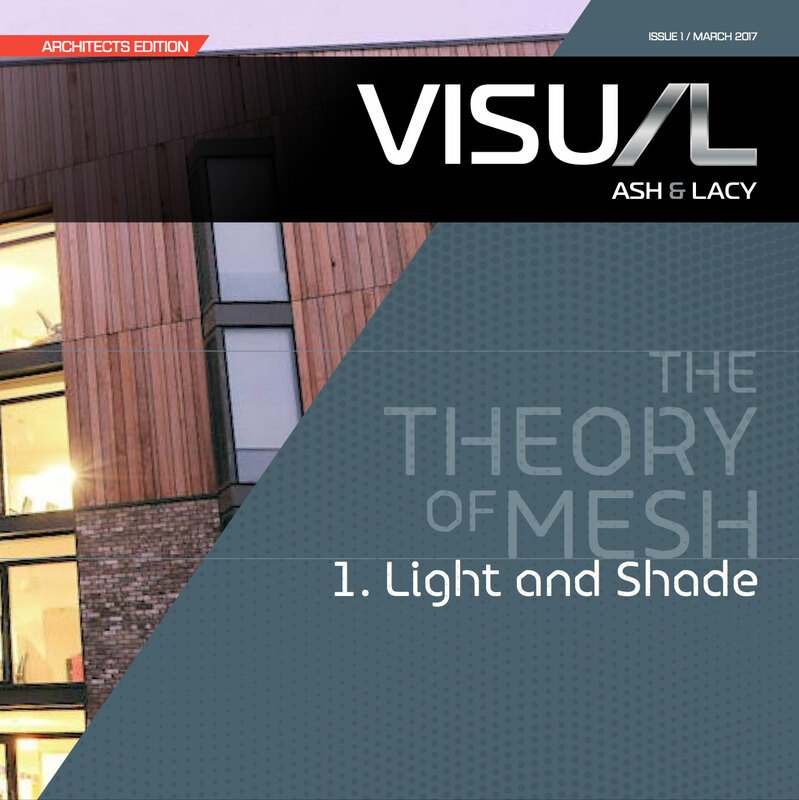 Ash & Lacy’s state-of-the-art custom built in-house manufacturing facility offers flexibility to suit bespoke project requirements, offering tailored solutions to specific architectural designs. 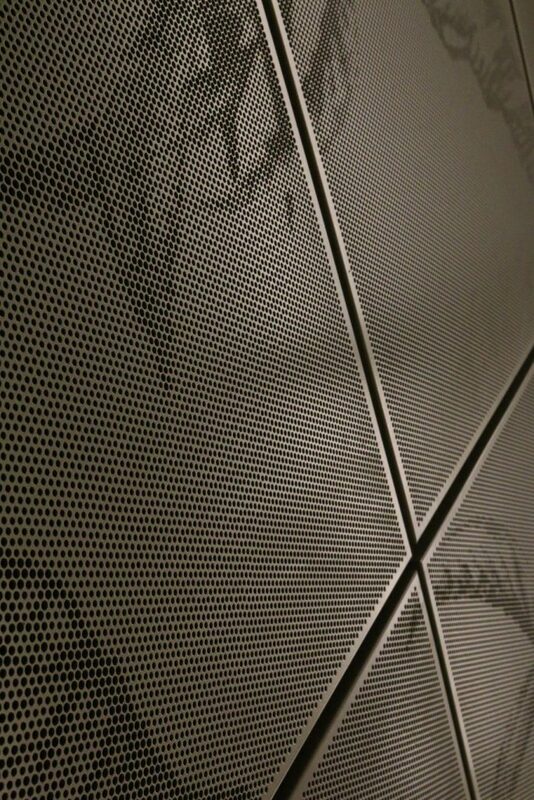 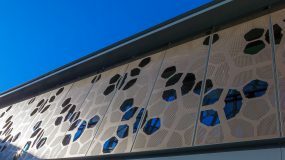 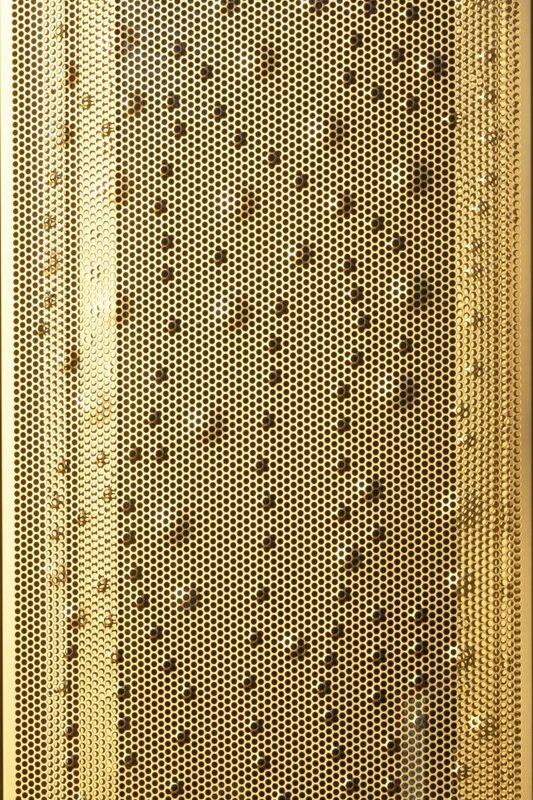 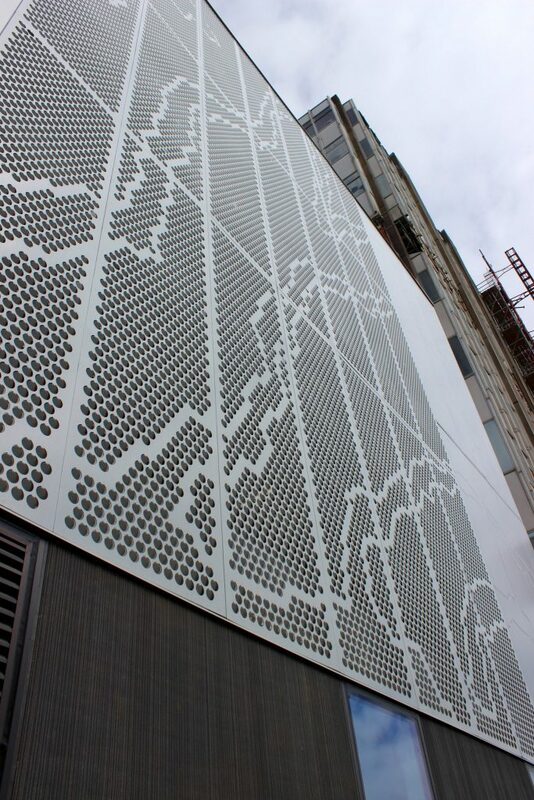 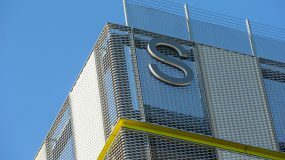 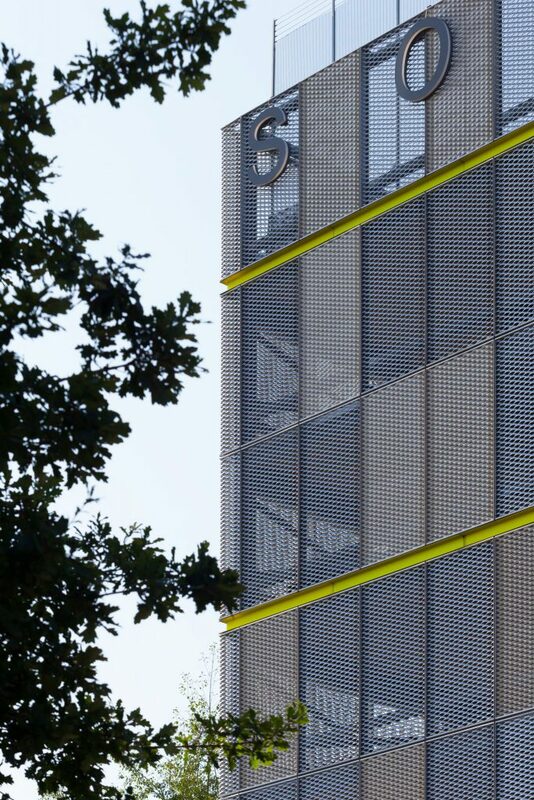 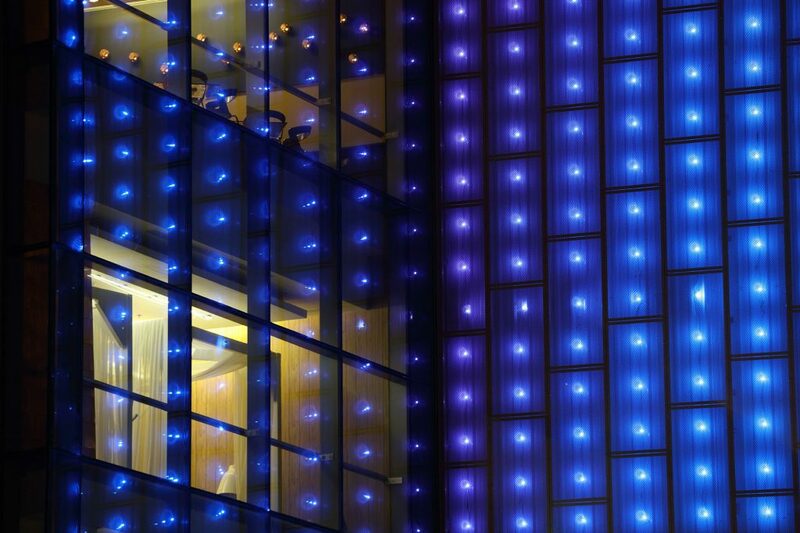 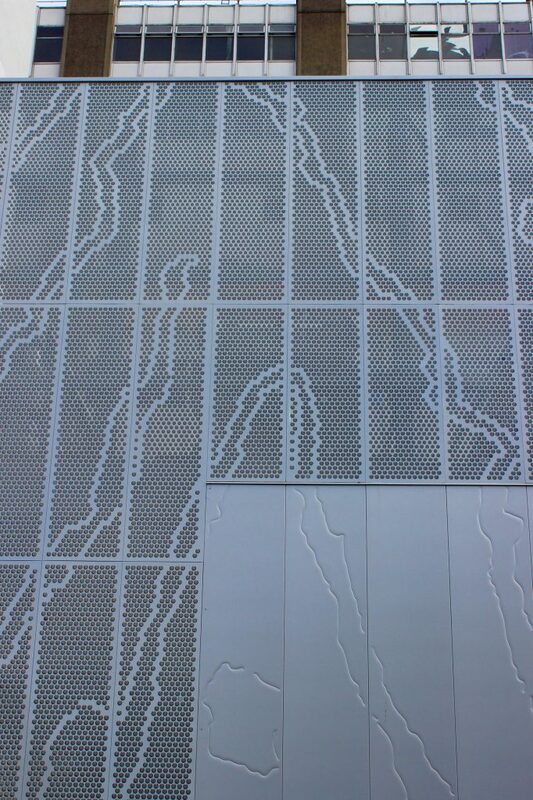 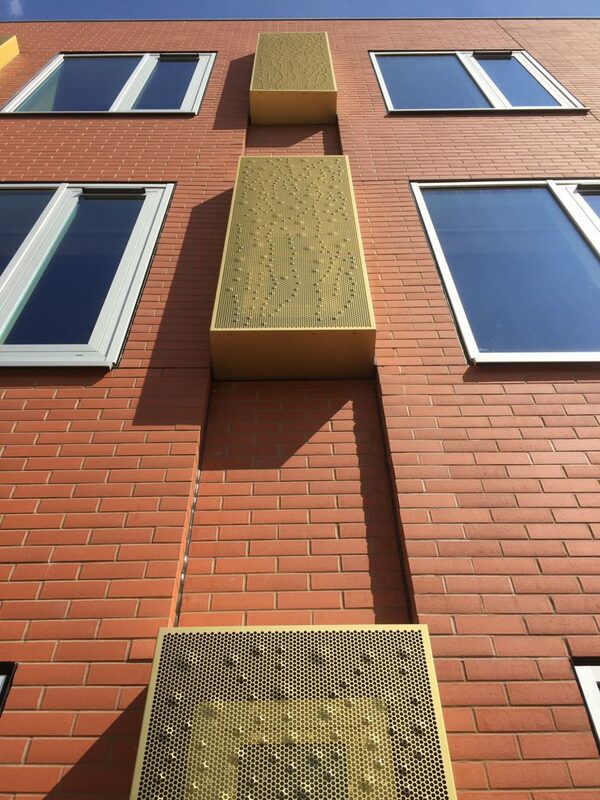 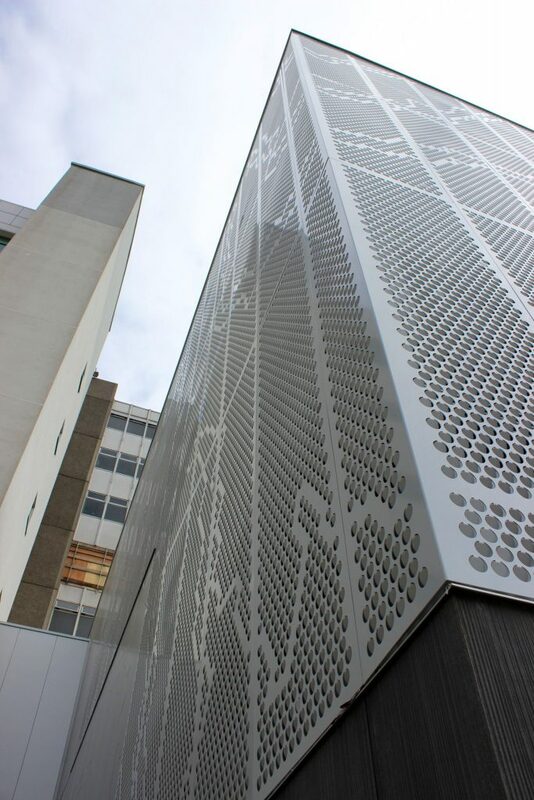 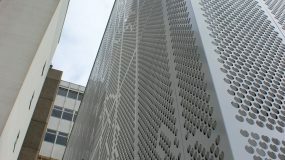 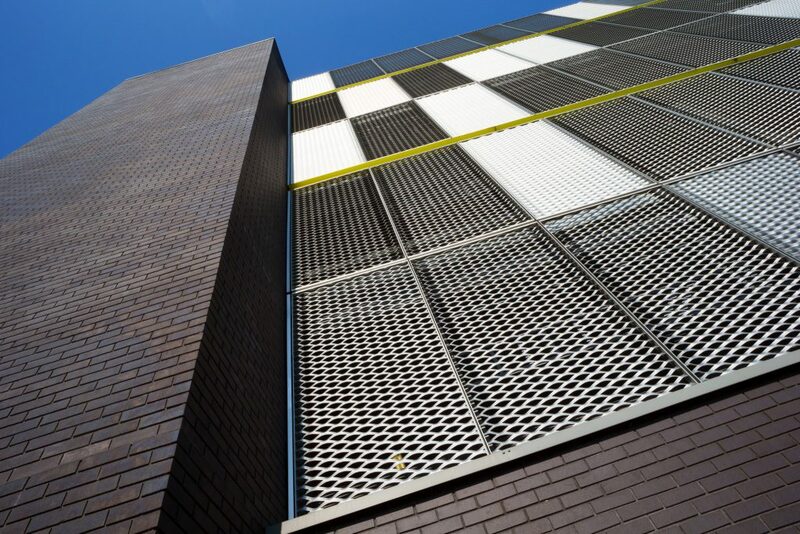 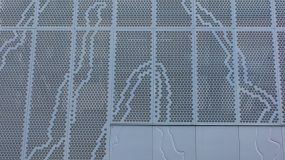 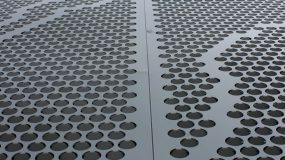 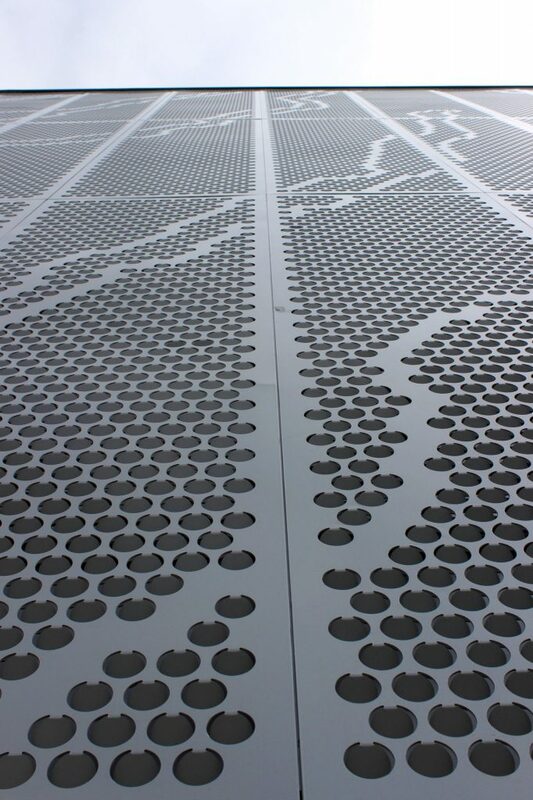 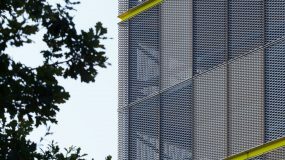 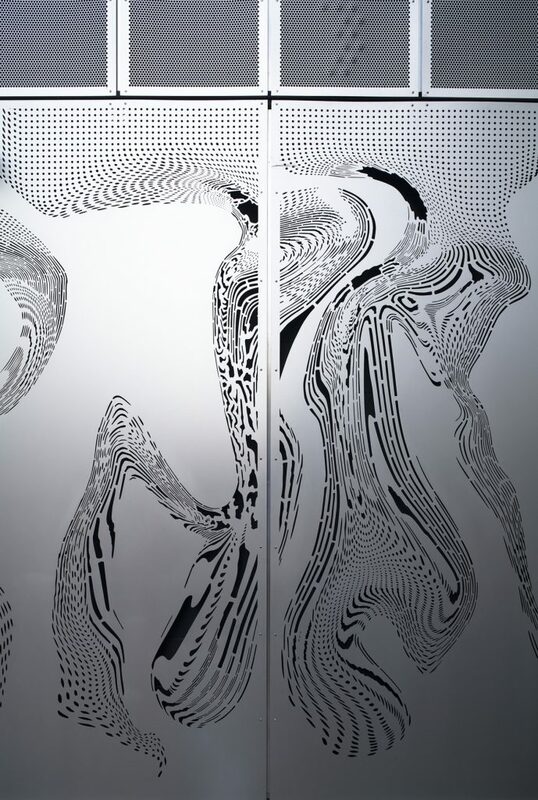 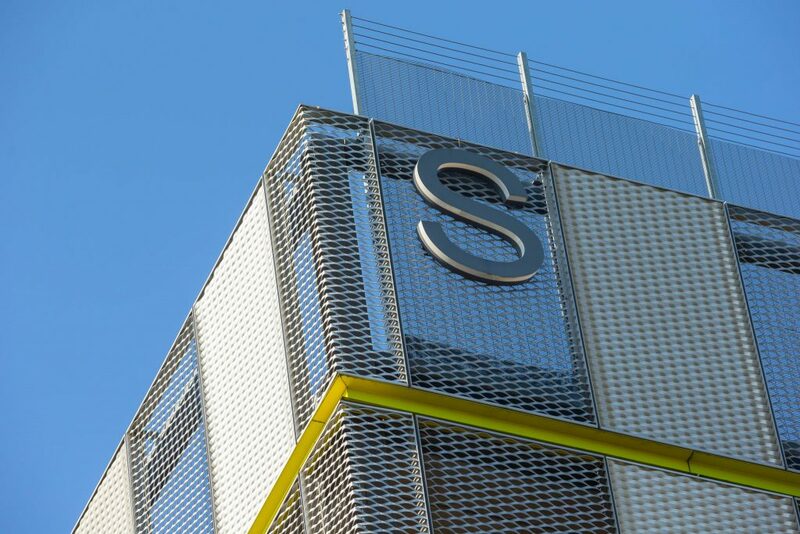 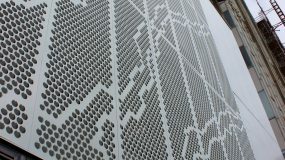 A unique collection of perforated and decorative products, chosen to inspire the architectural specifier; a range of materials, patterns and finishes are available which allow real-world designs to come to life. 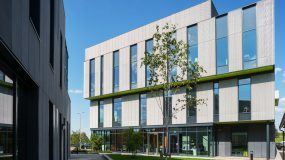 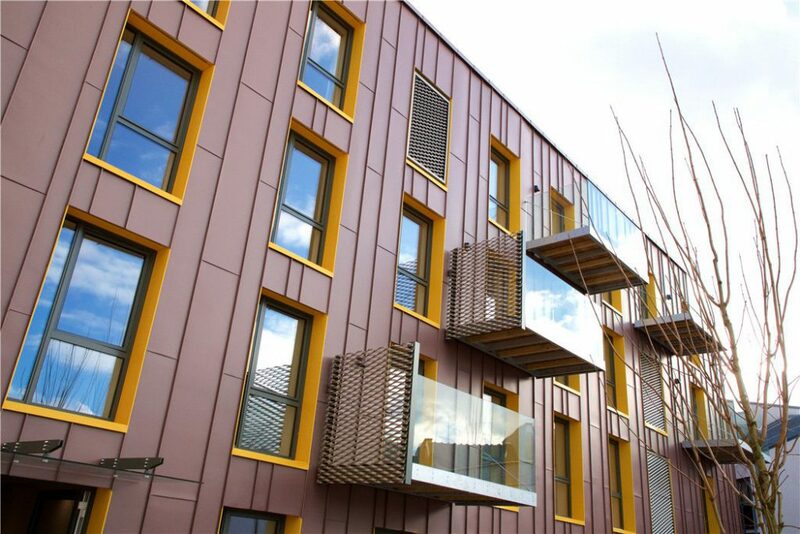 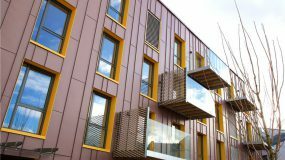 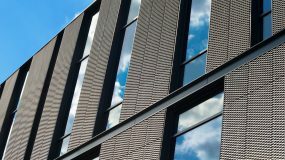 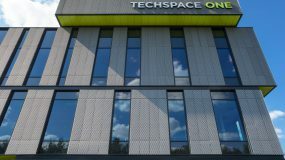 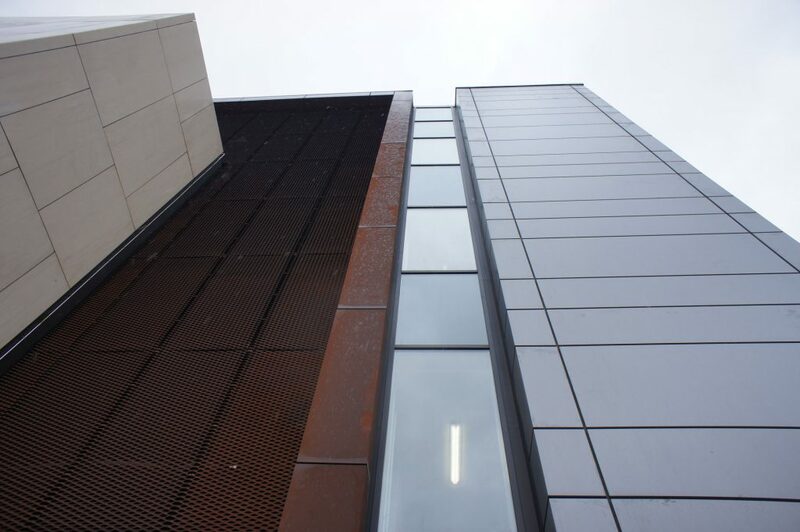 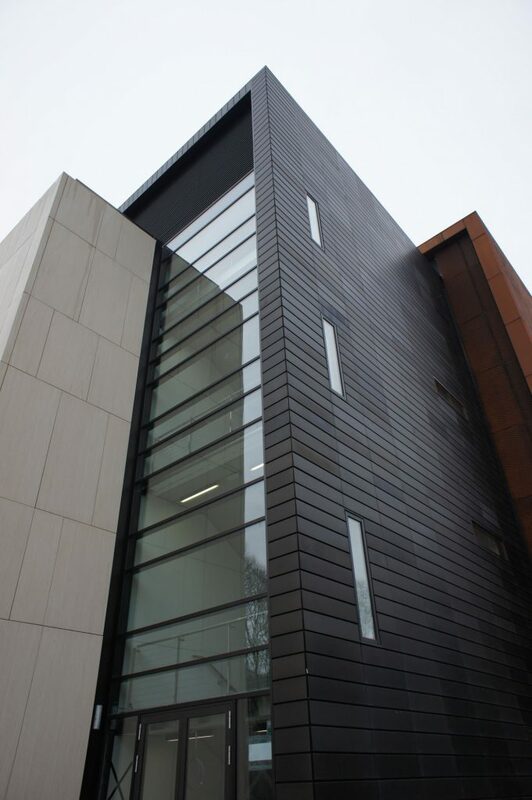 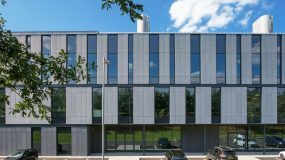 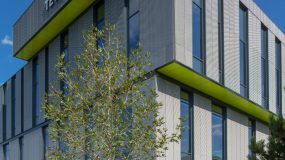 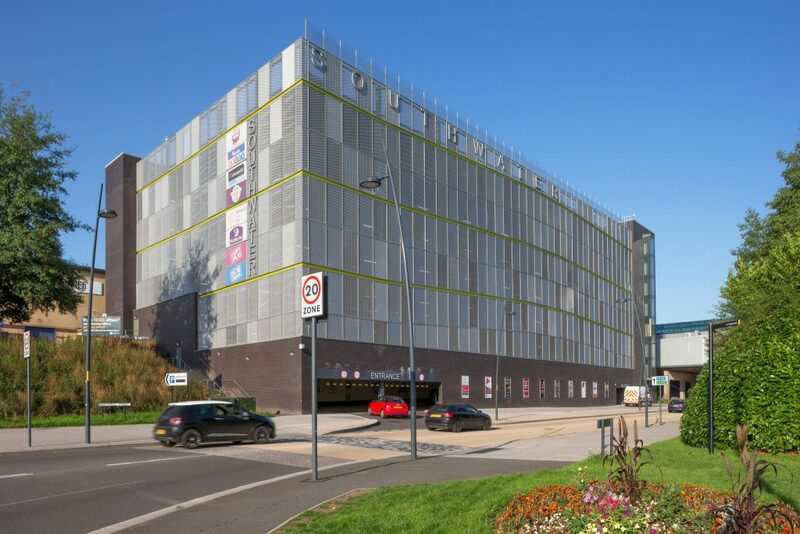 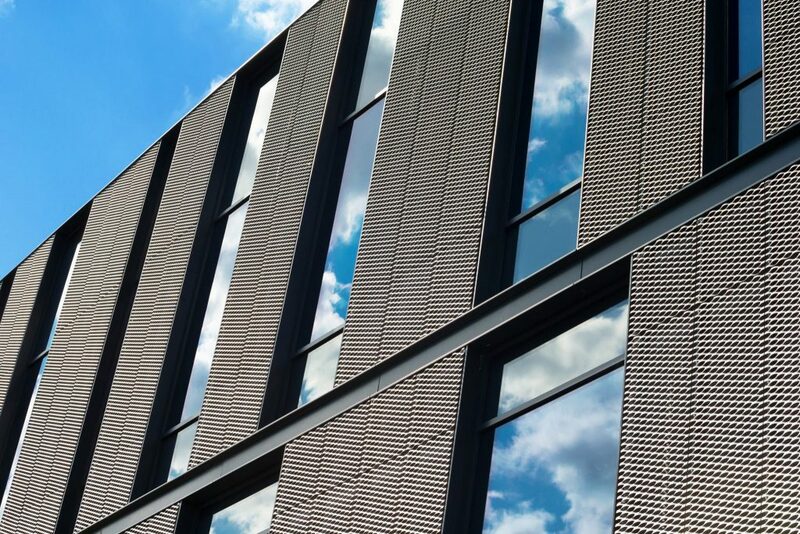 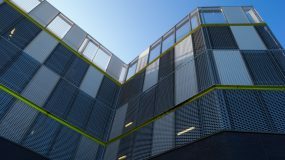 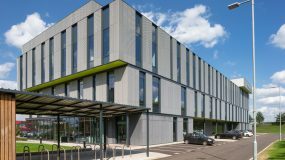 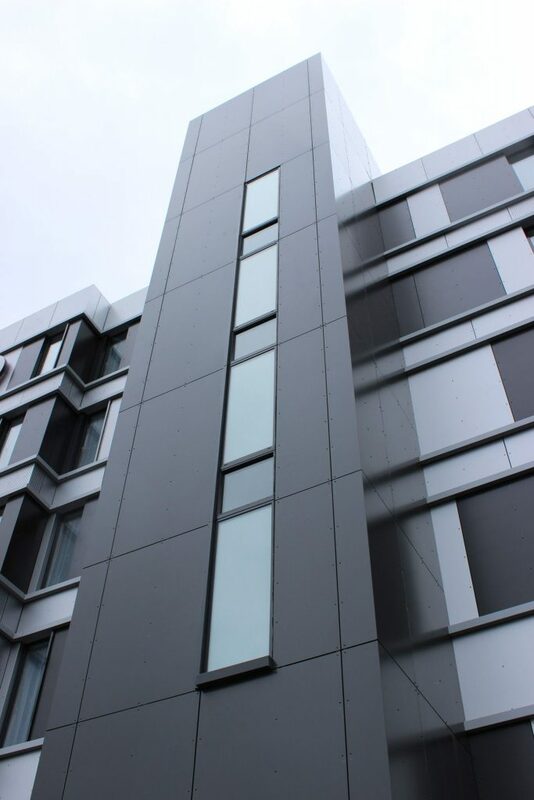 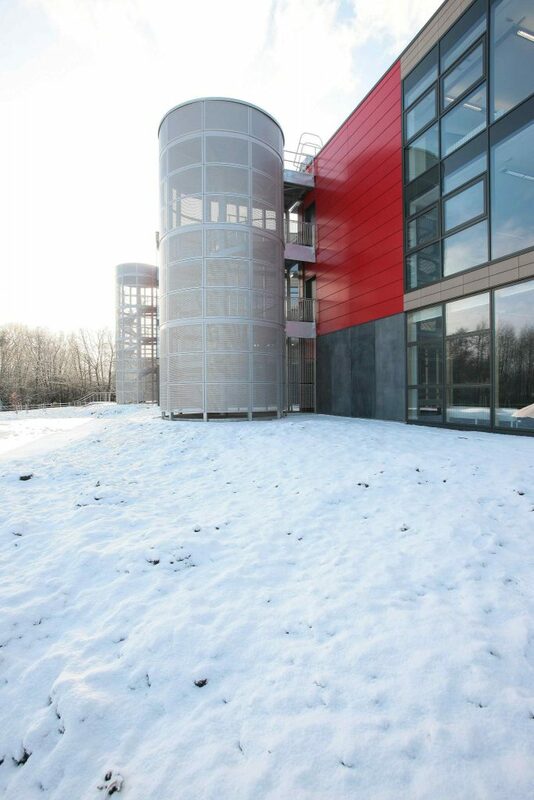 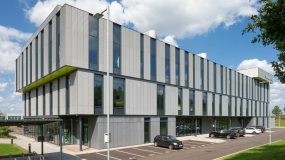 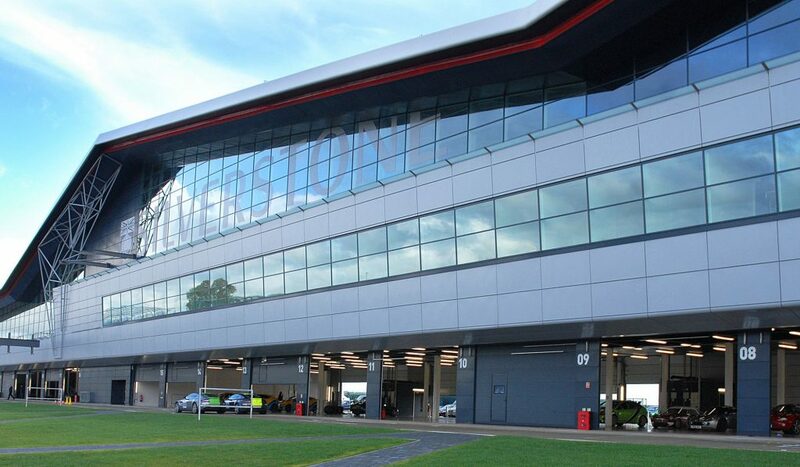 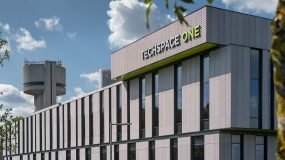 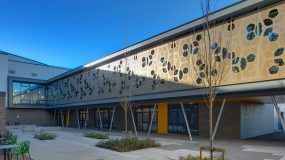 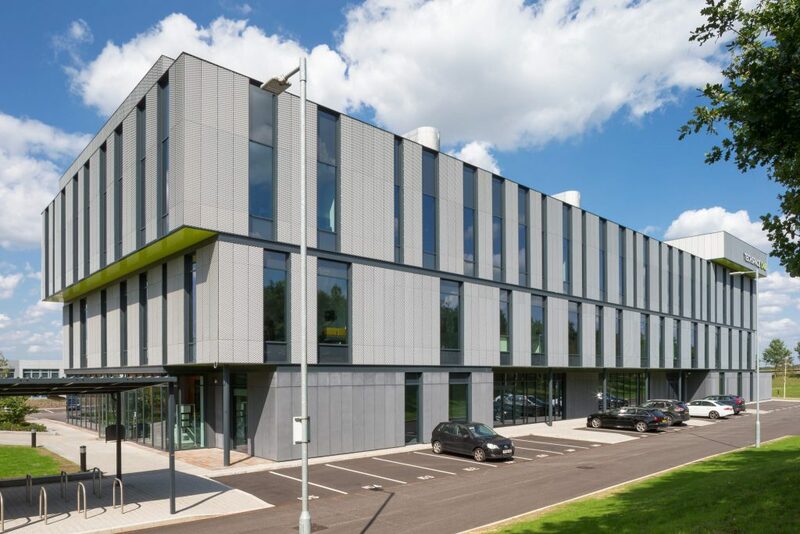 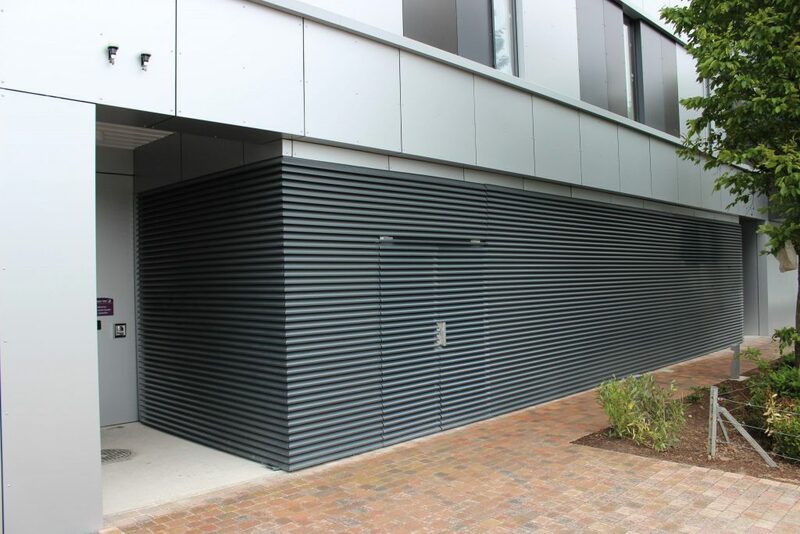 A highly versatile cladding giving a very cost effective solution from the way the material expands during the manufacturing process. 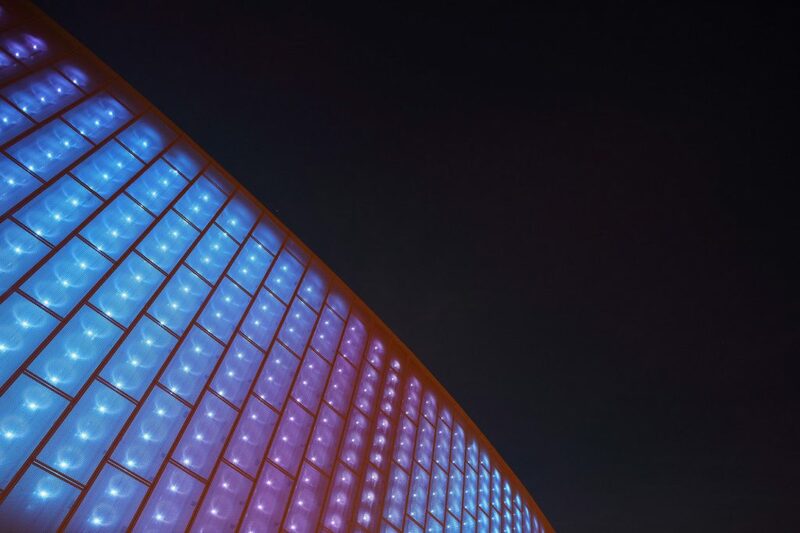 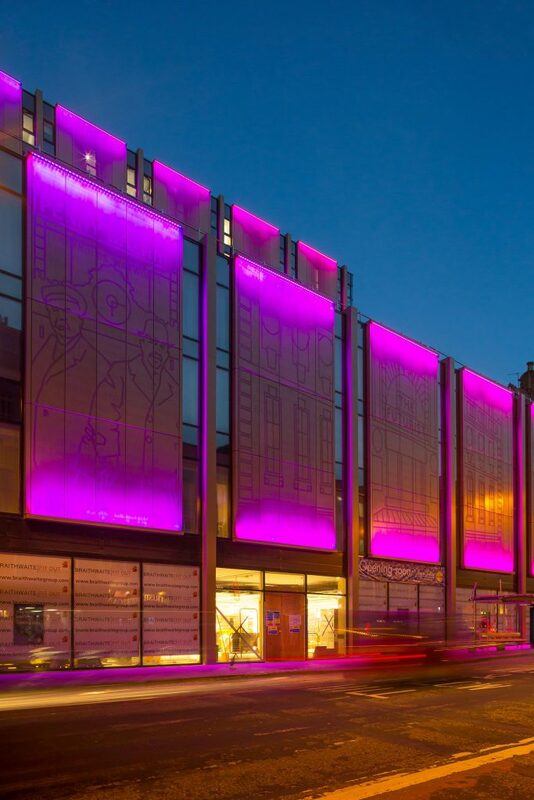 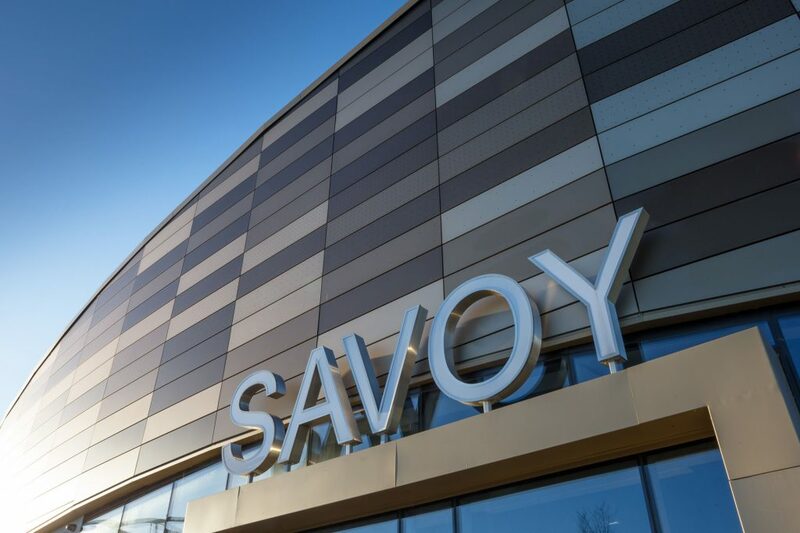 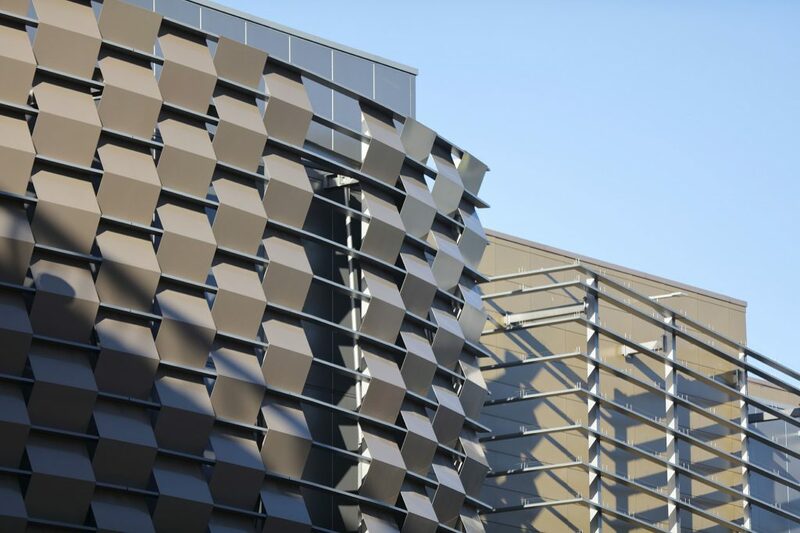 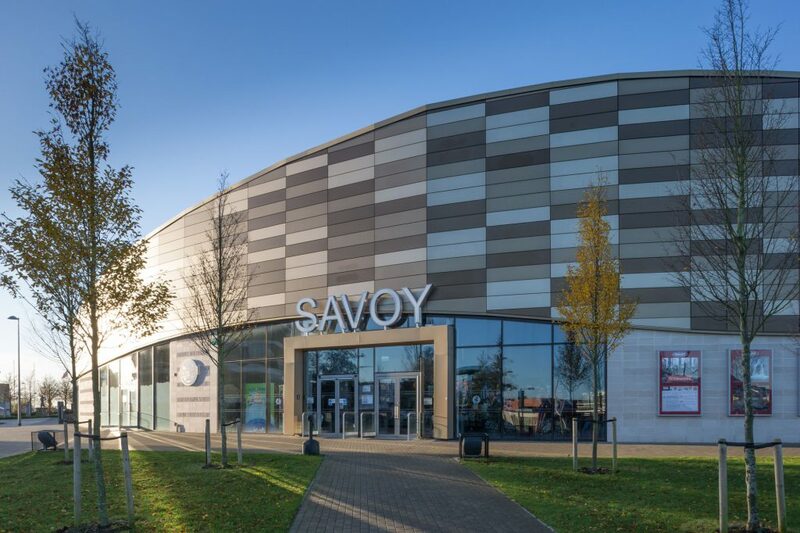 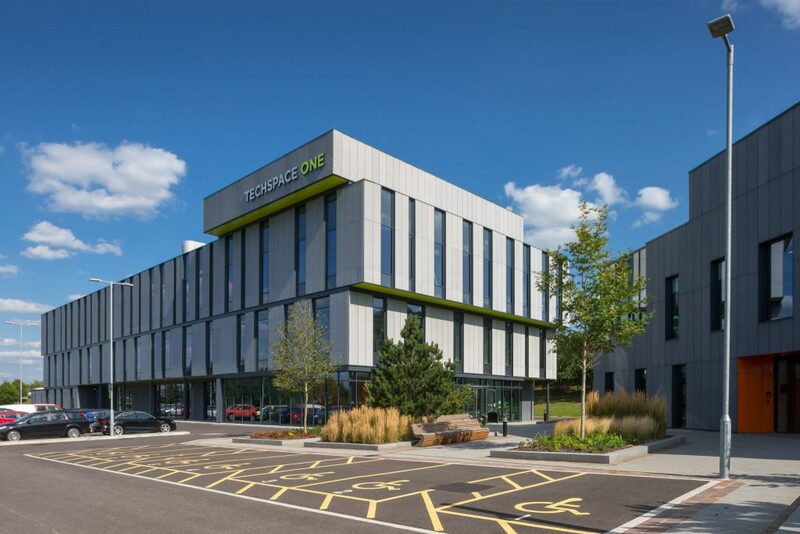 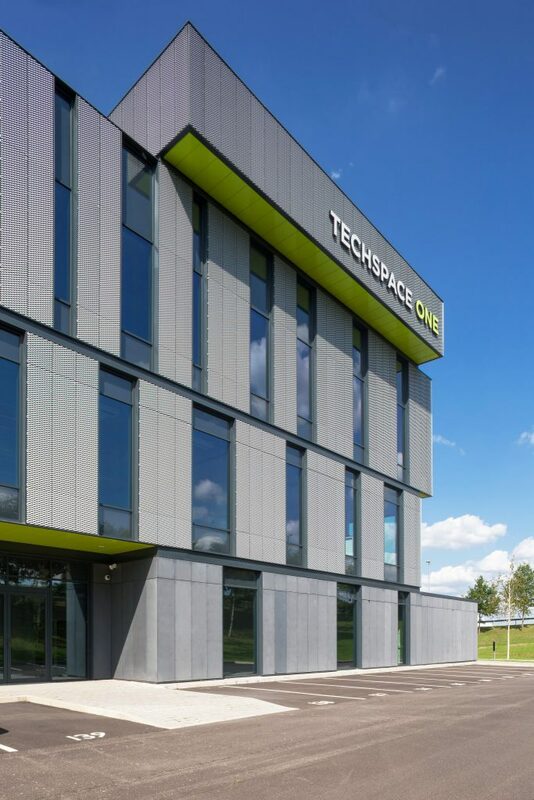 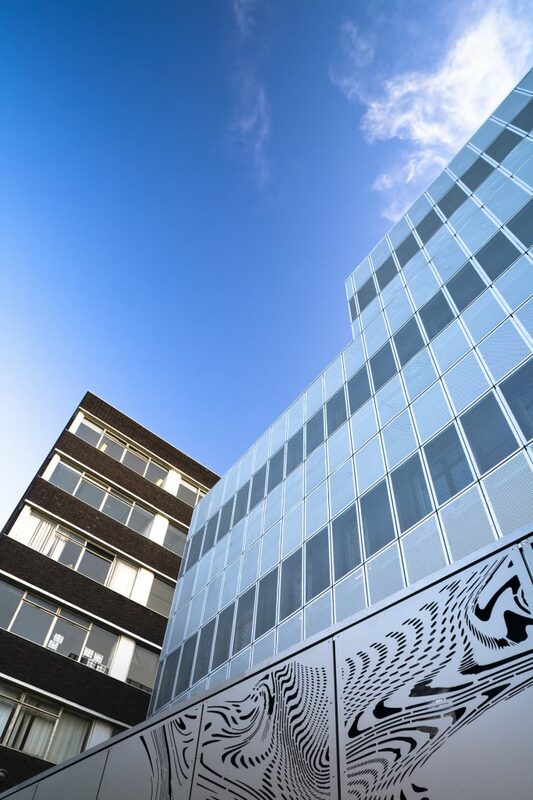 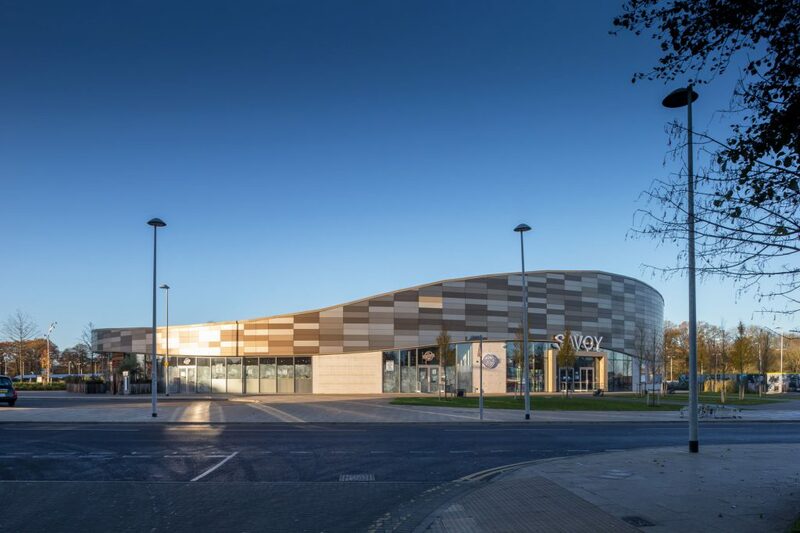 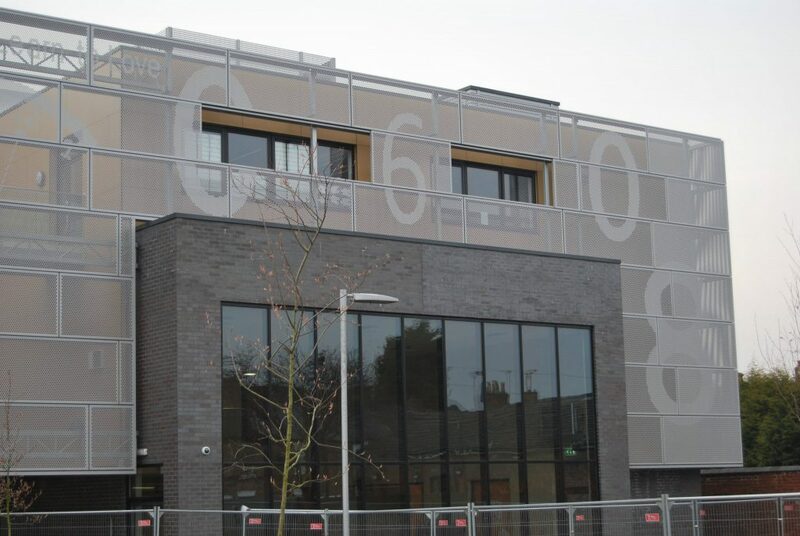 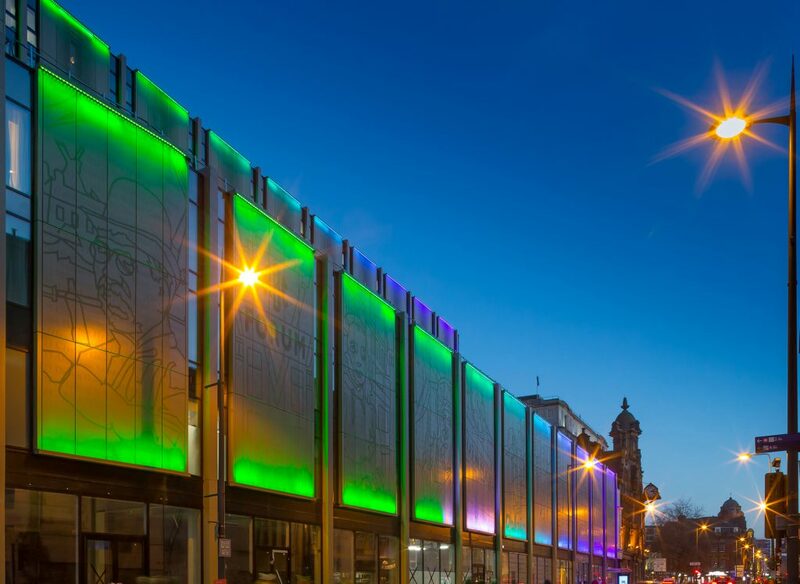 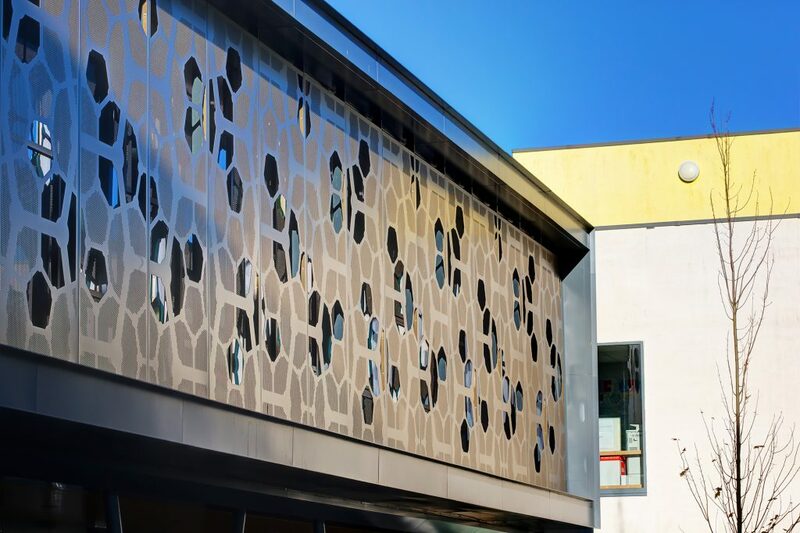 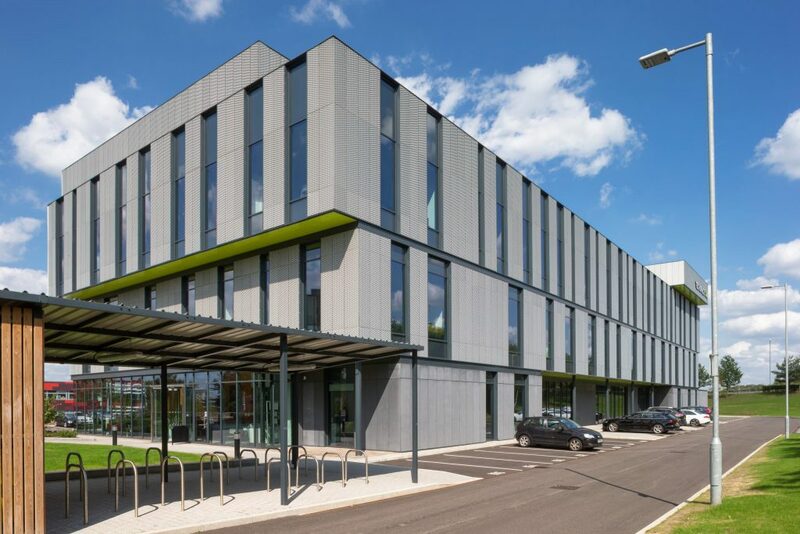 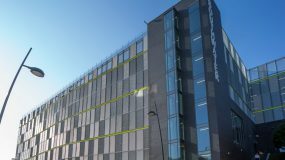 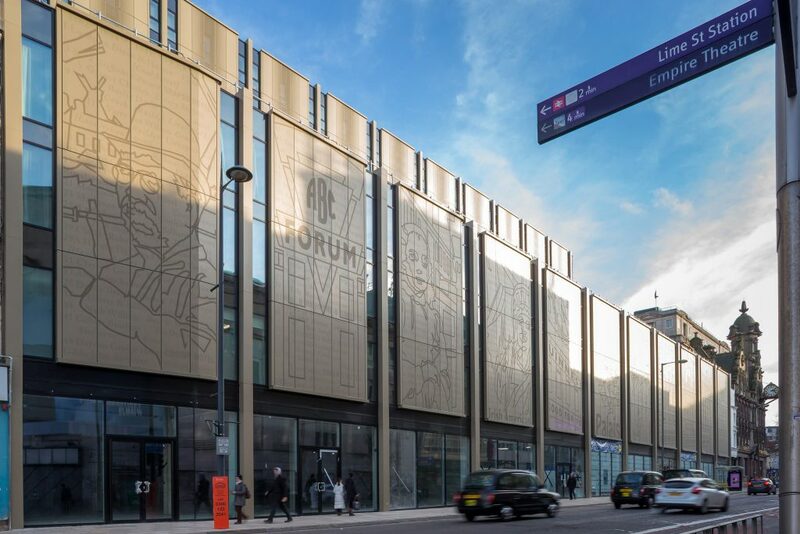 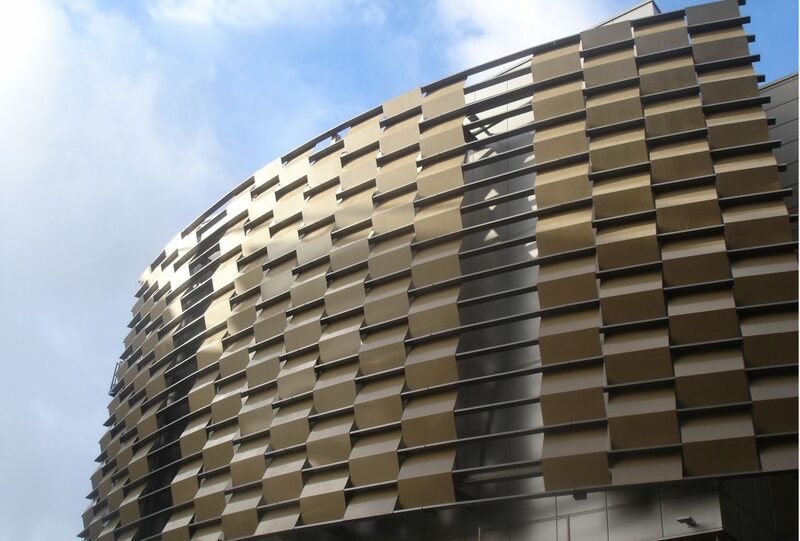 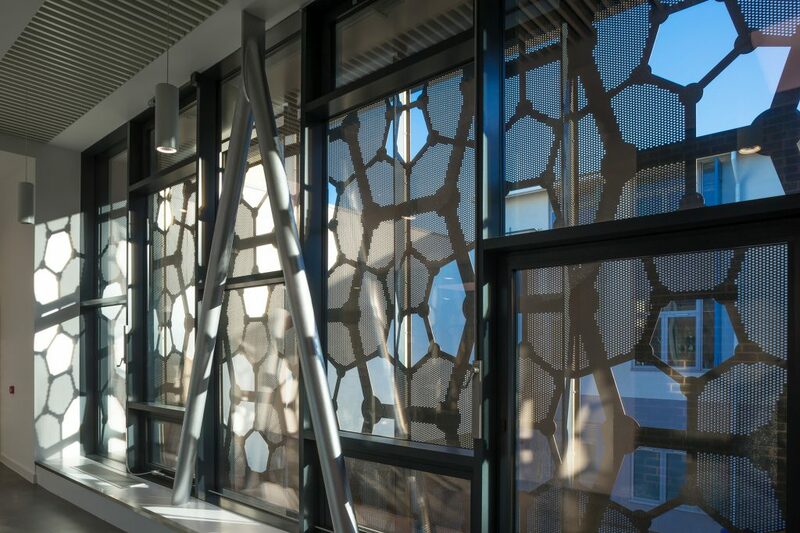 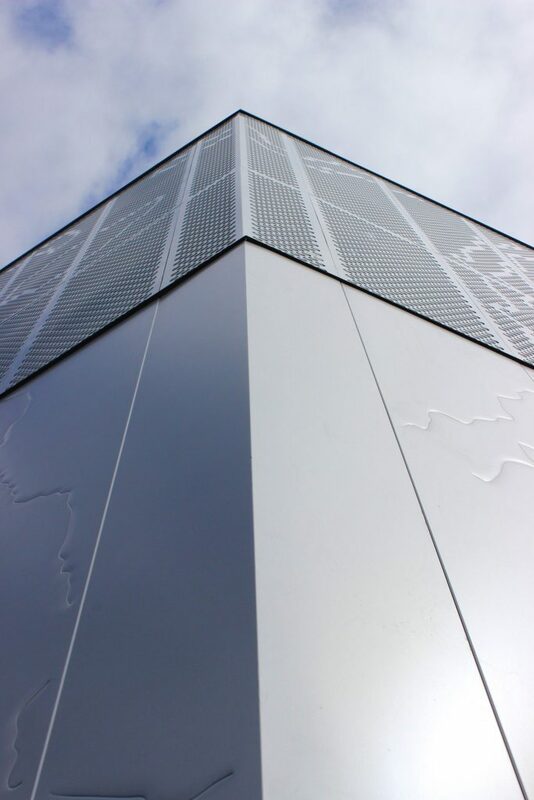 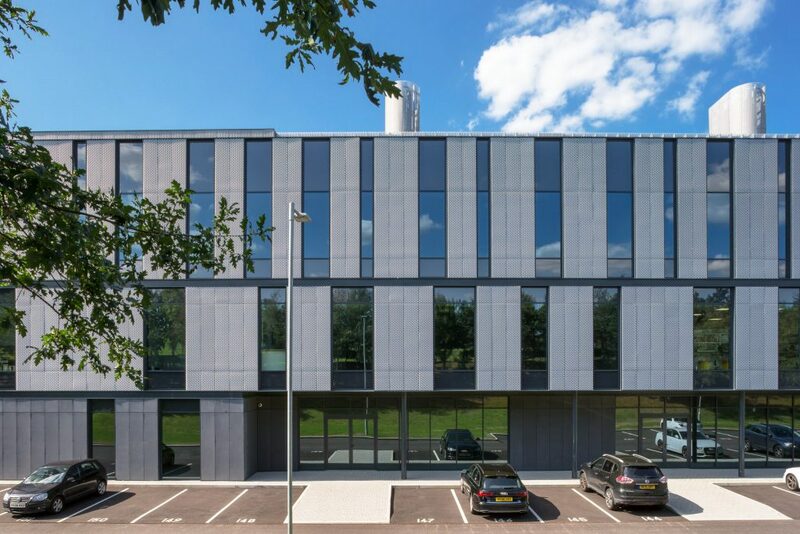 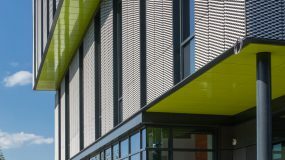 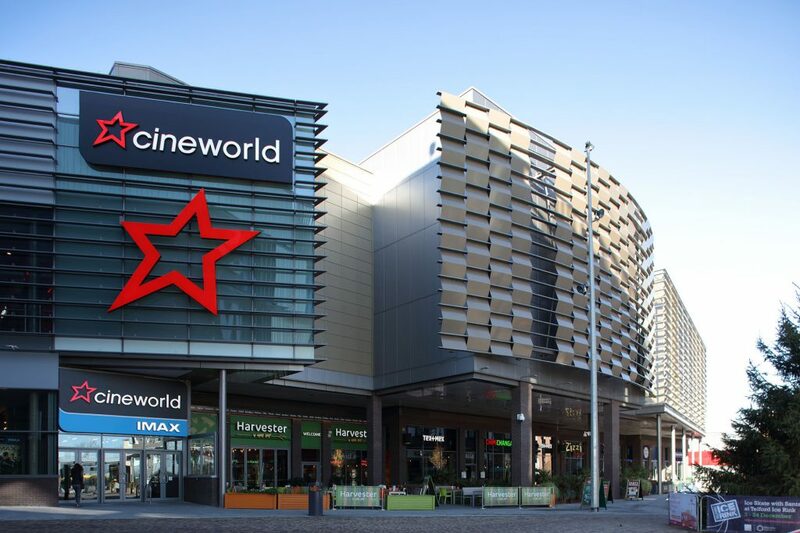 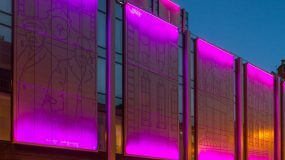 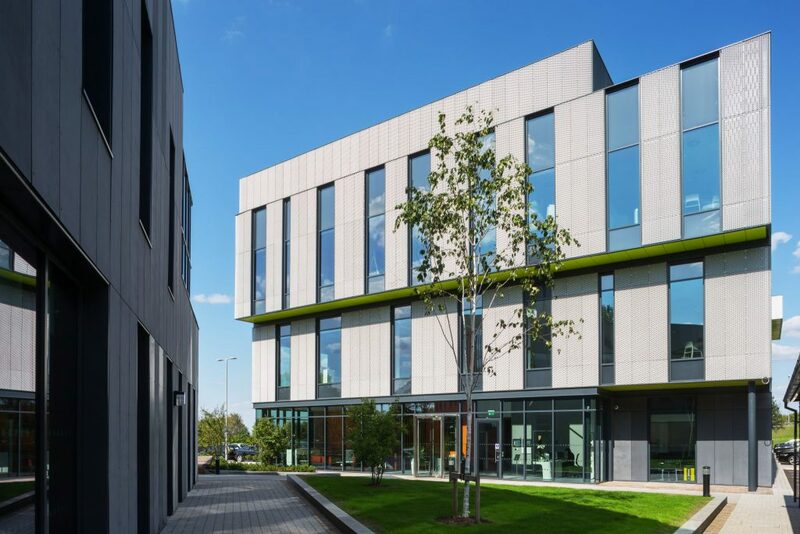 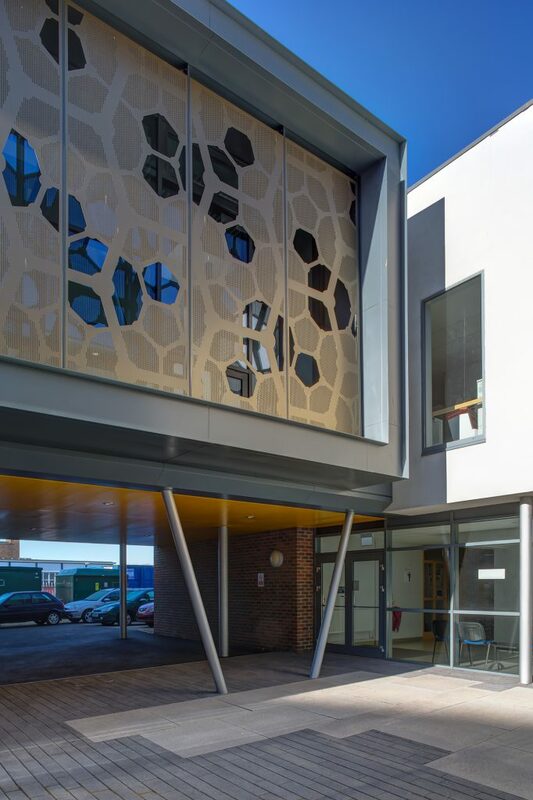 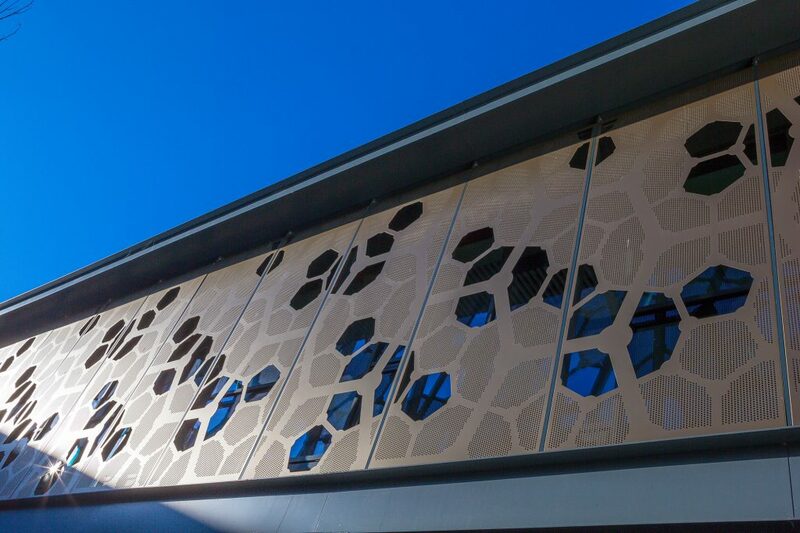 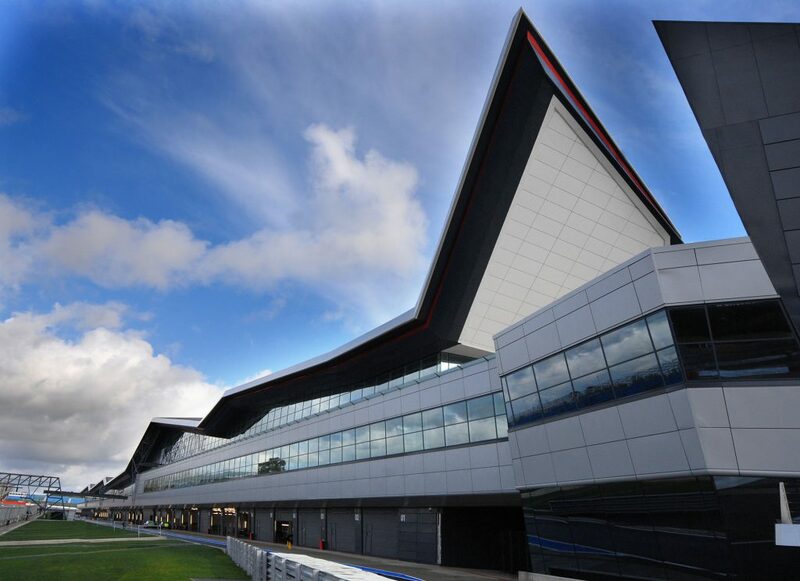 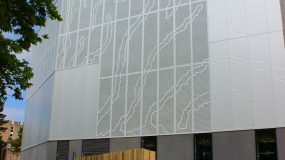 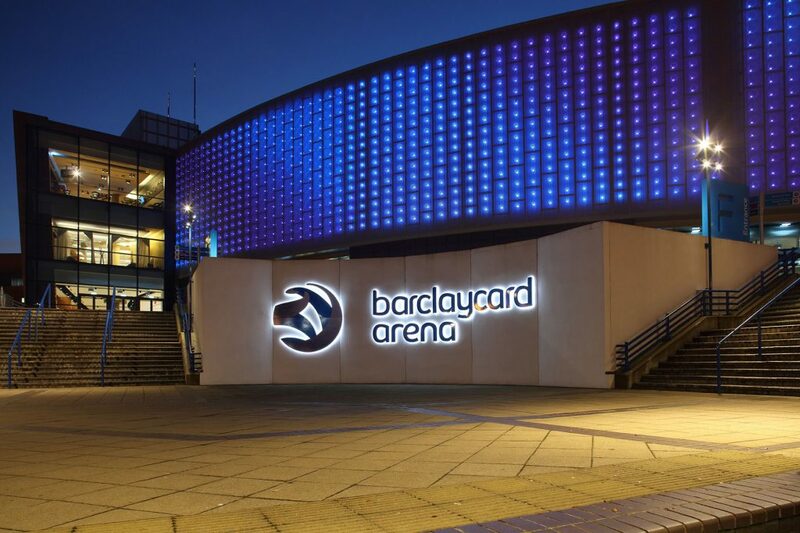 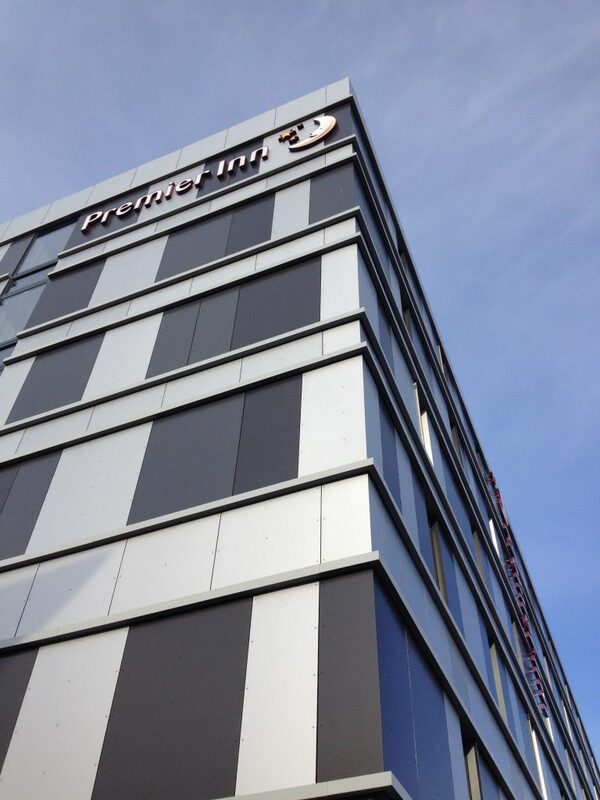 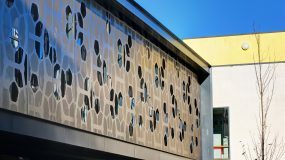 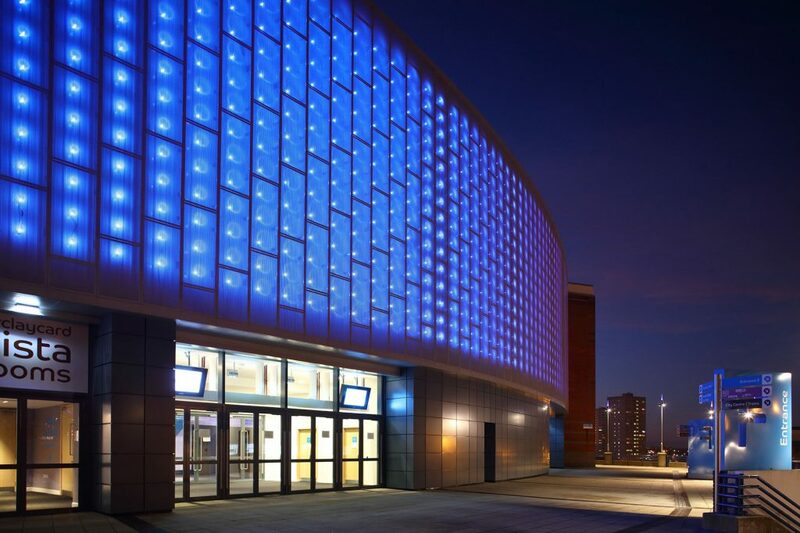 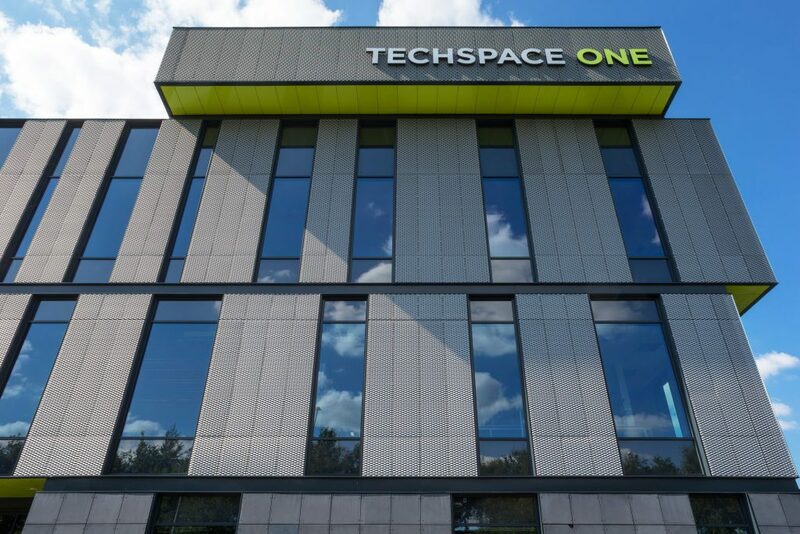 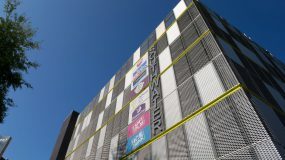 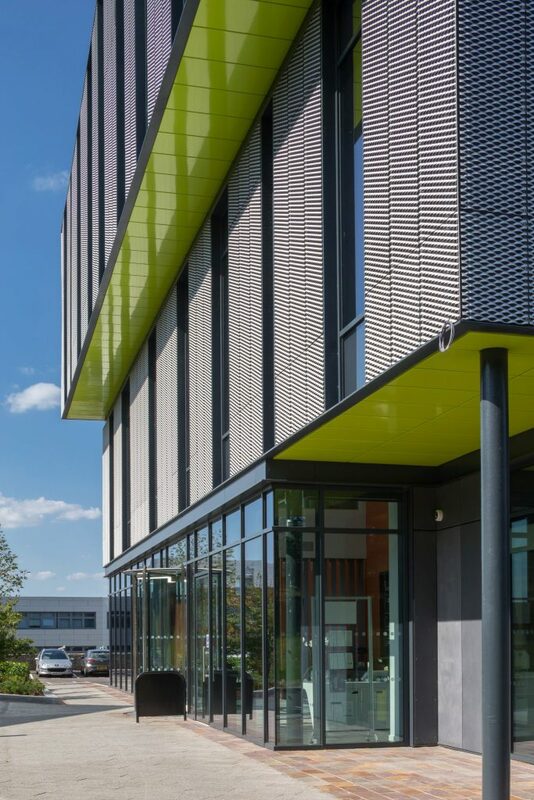 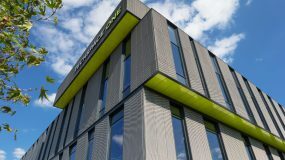 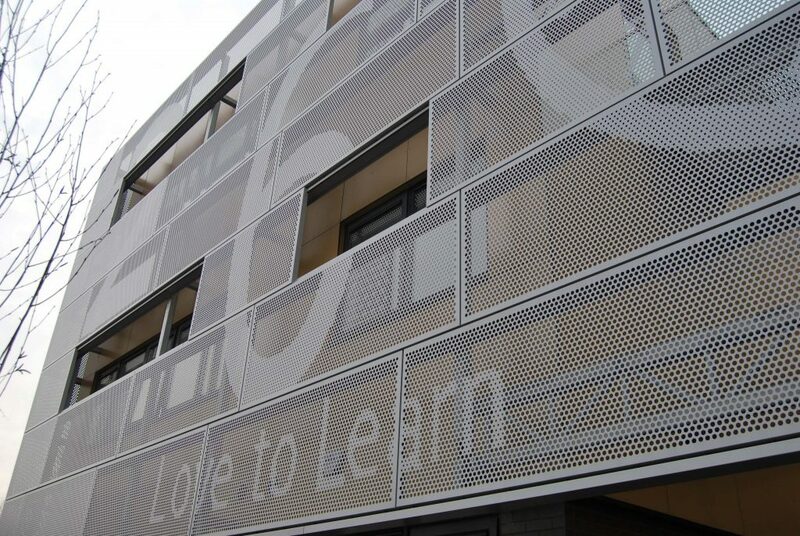 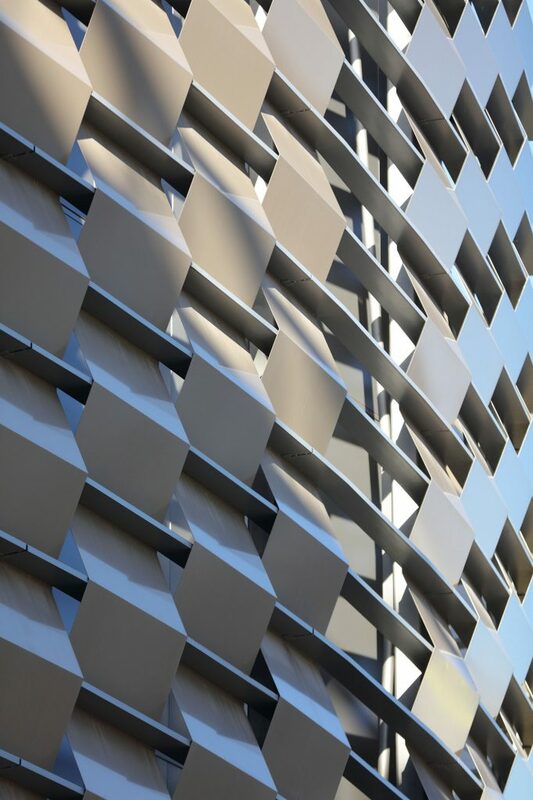 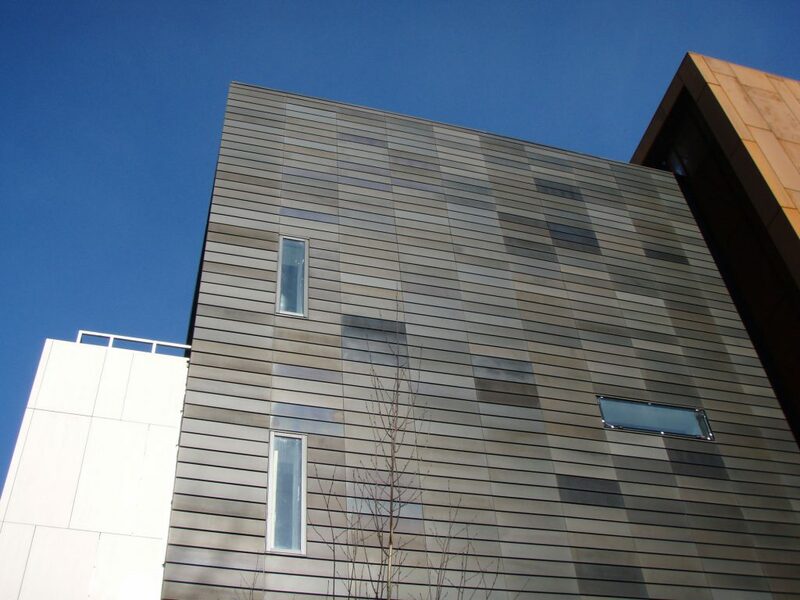 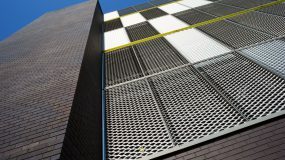 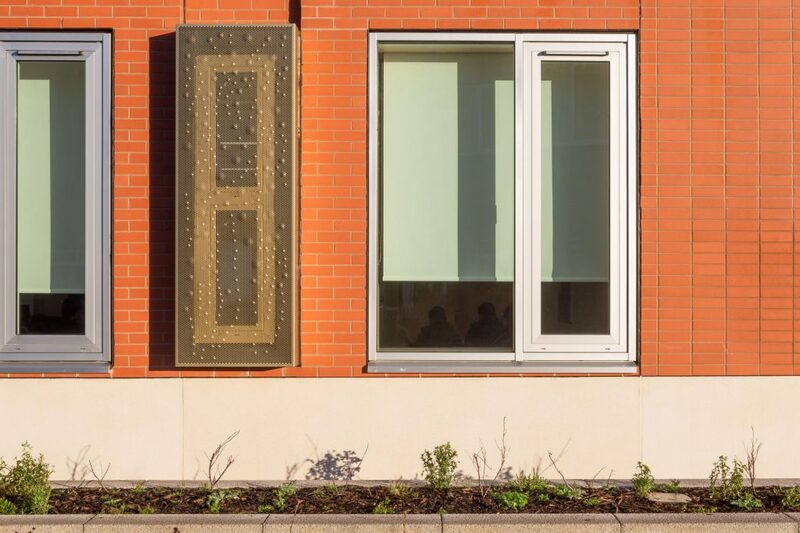 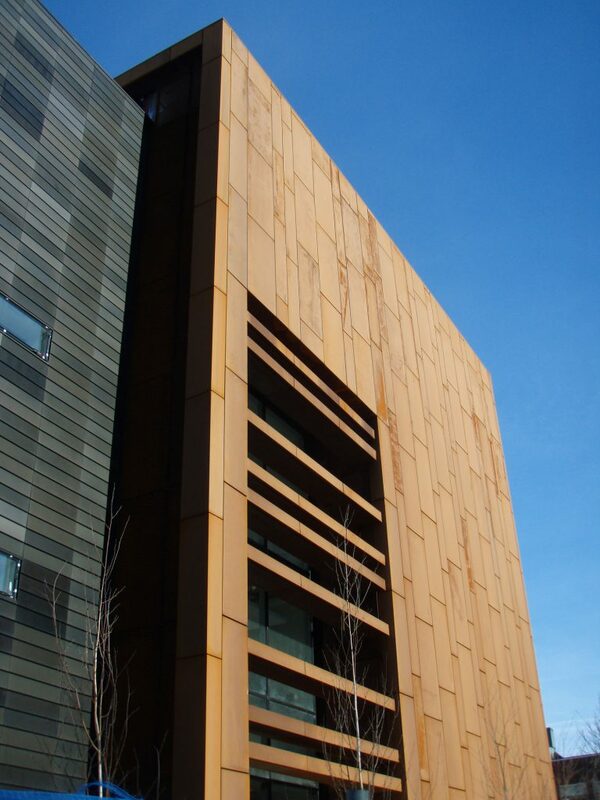 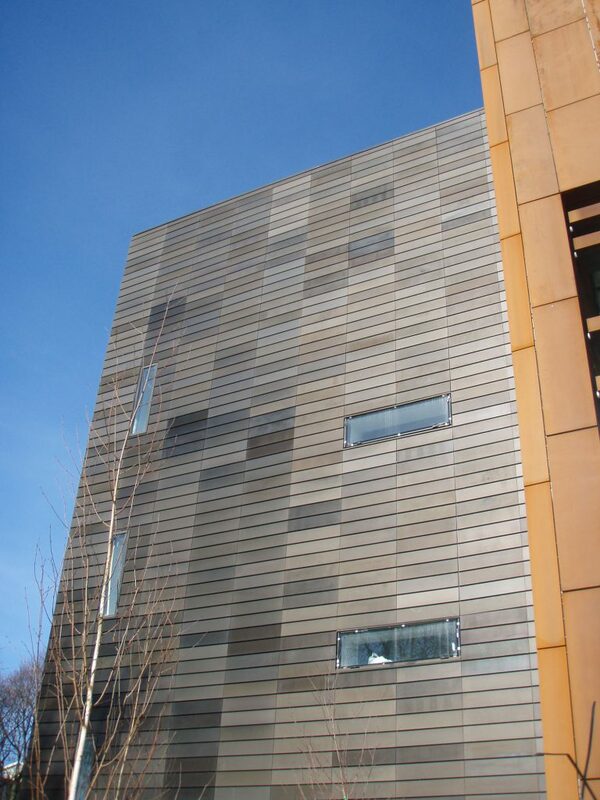 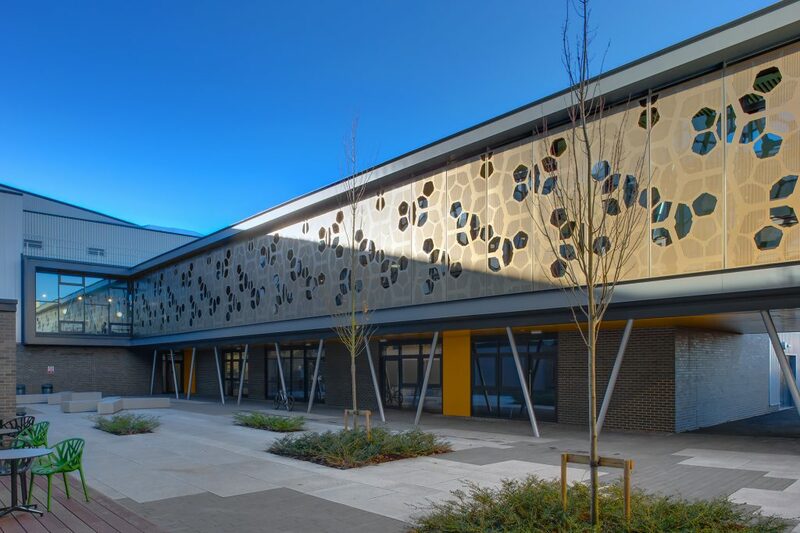 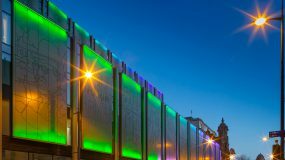 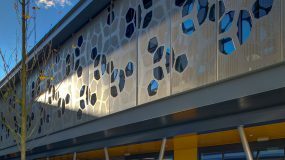 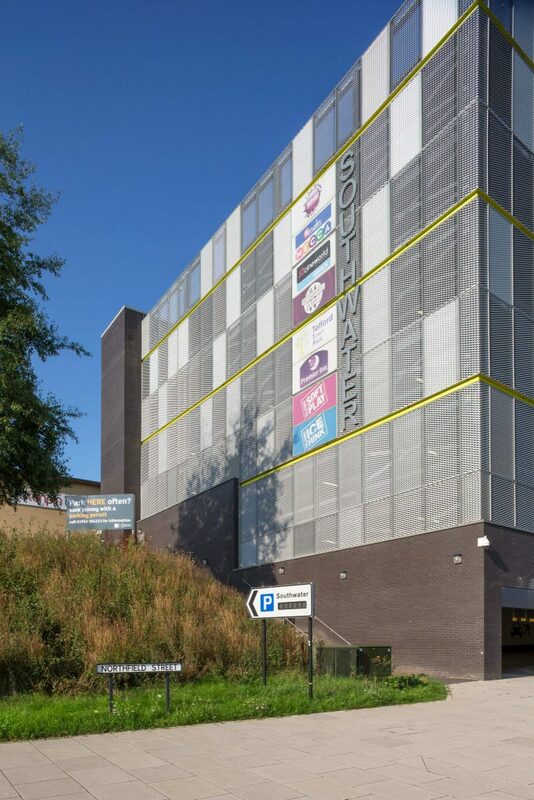 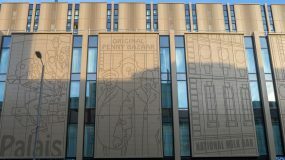 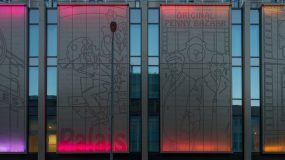 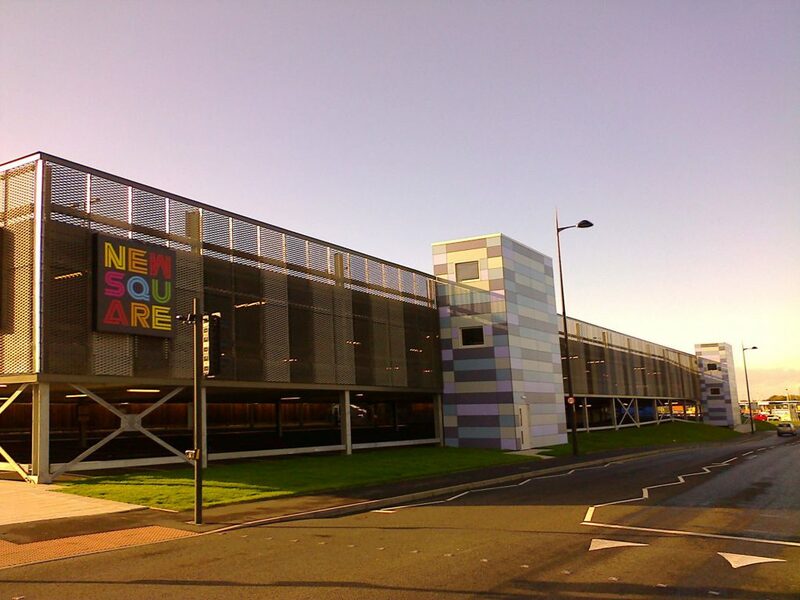 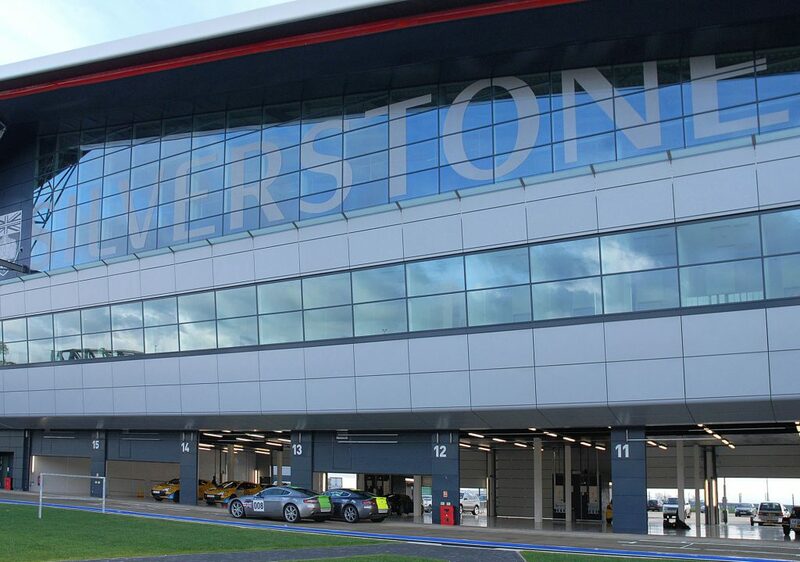 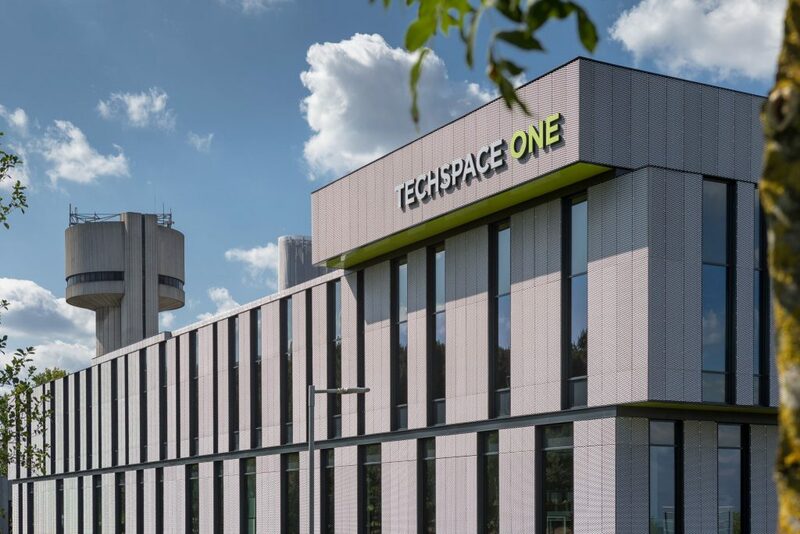 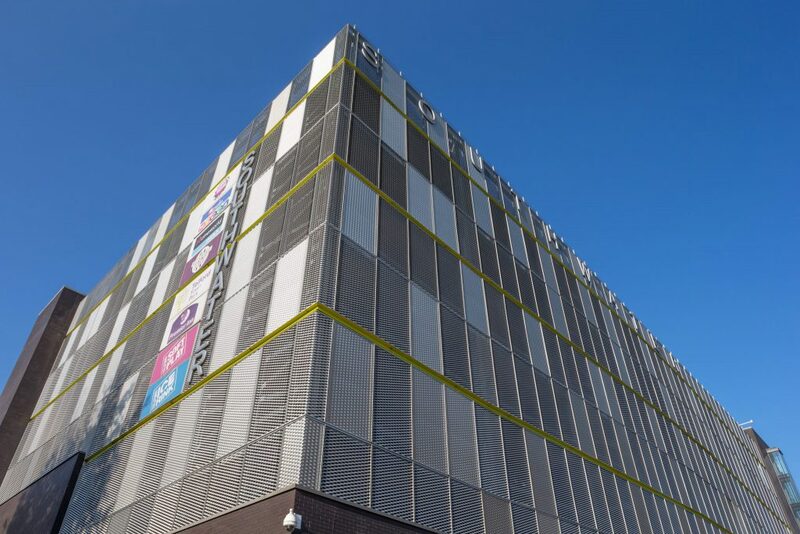 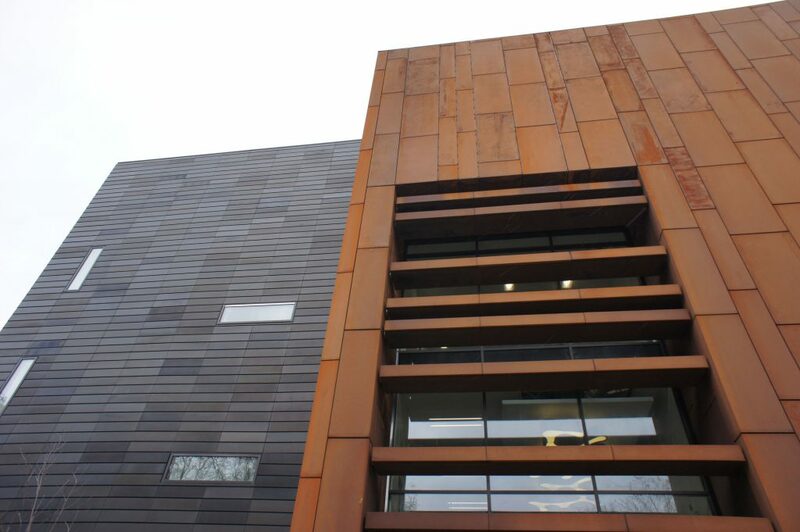 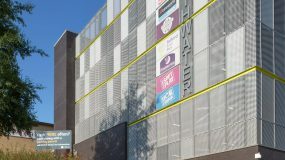 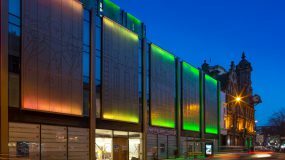 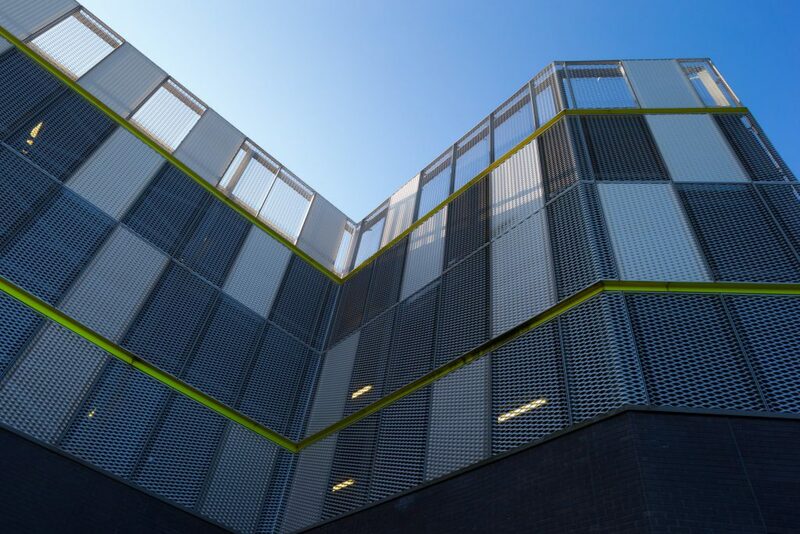 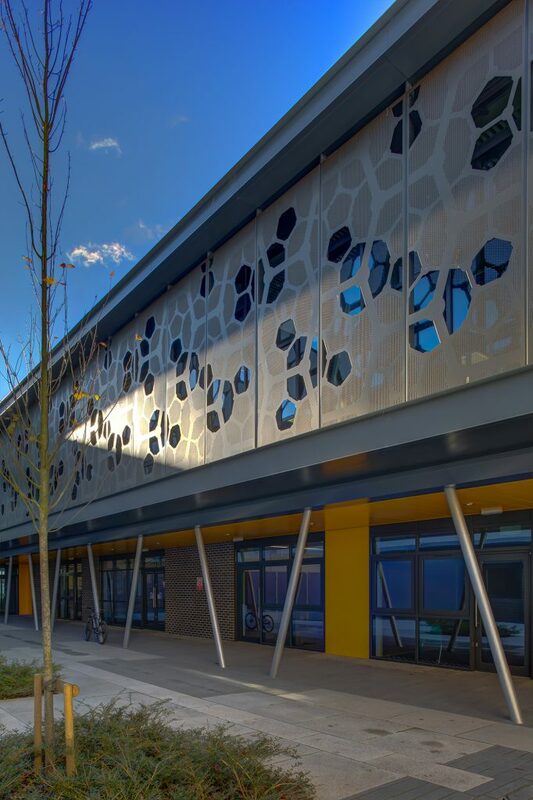 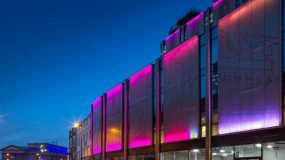 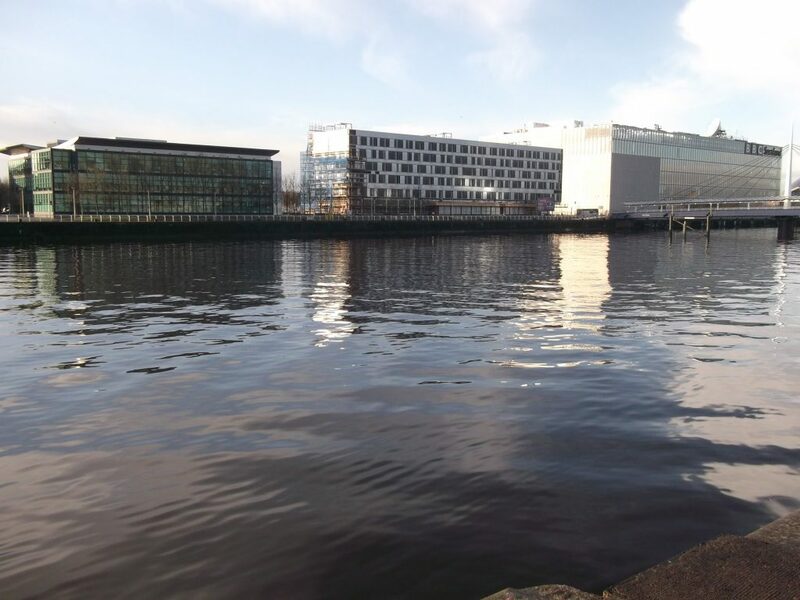 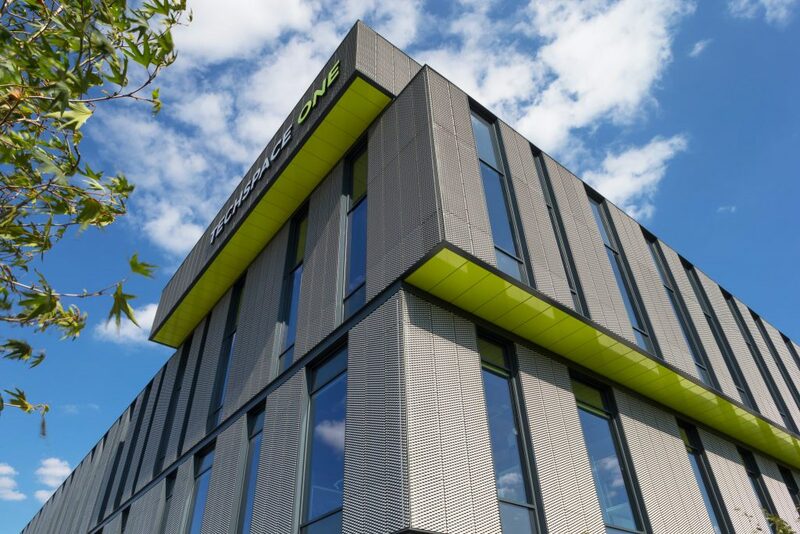 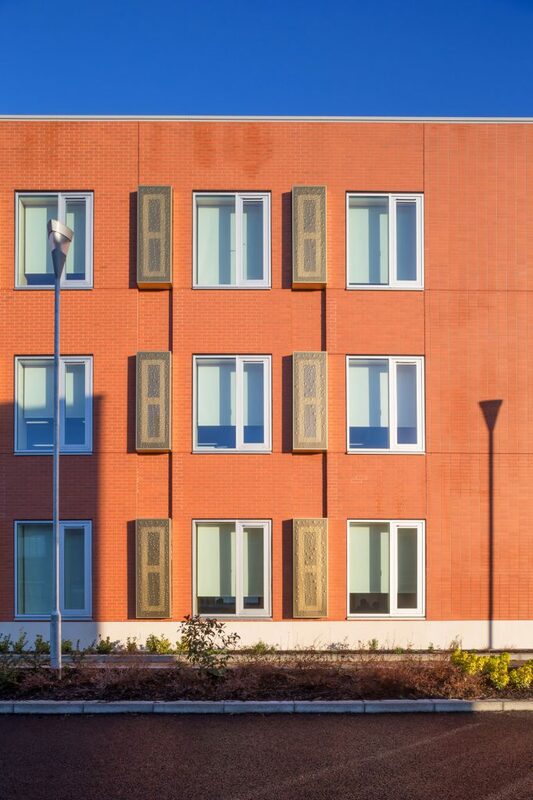 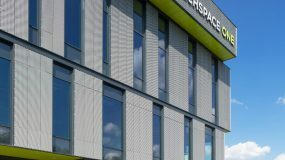 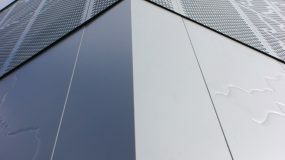 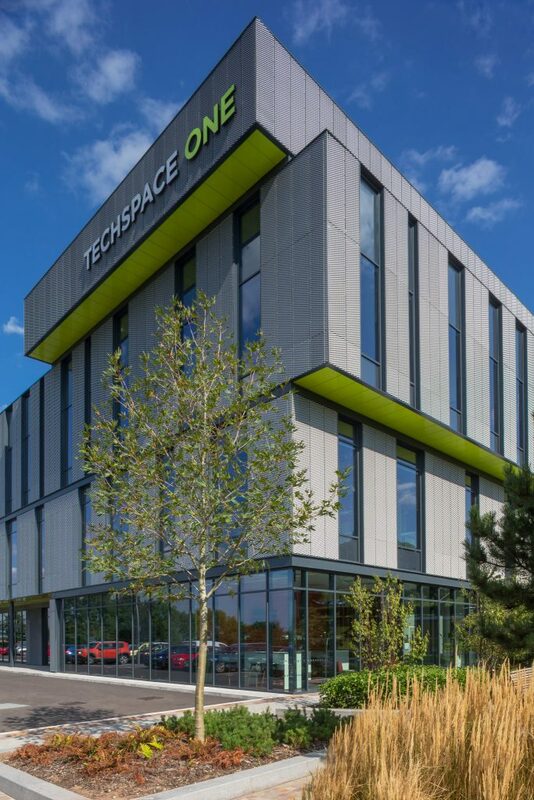 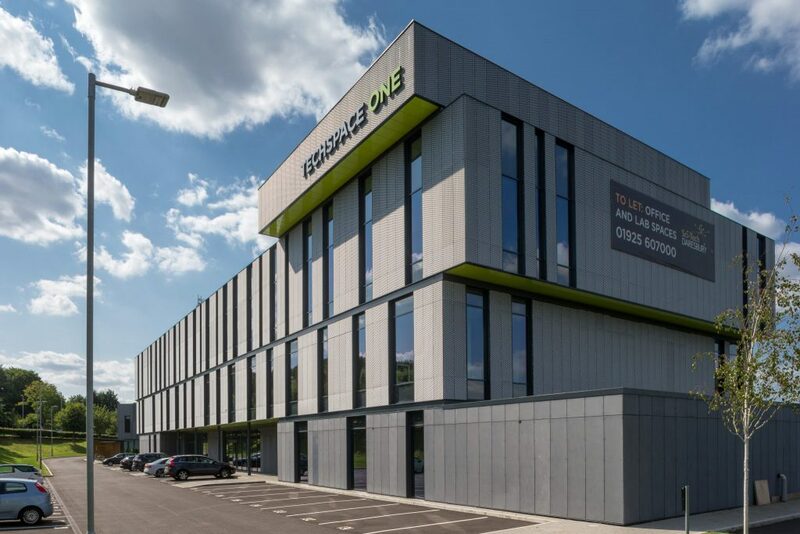 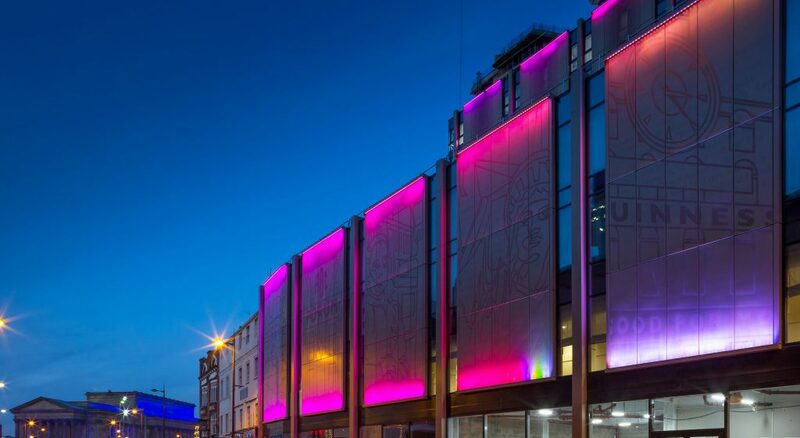 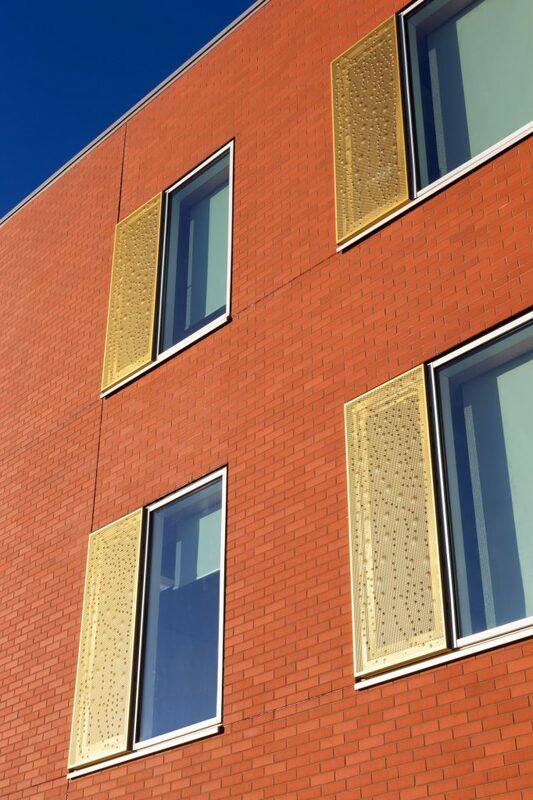 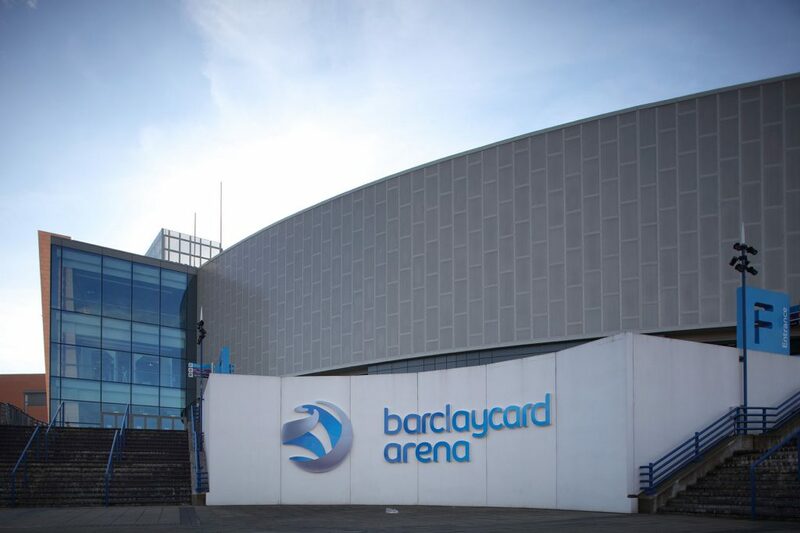 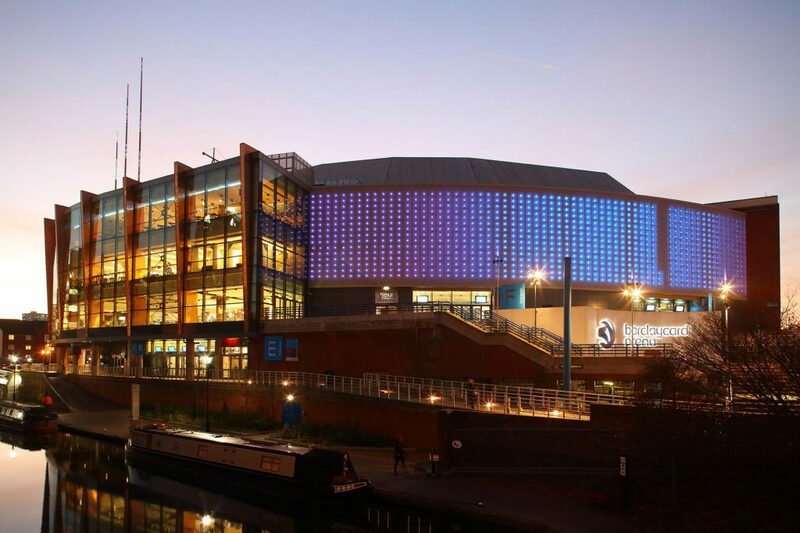 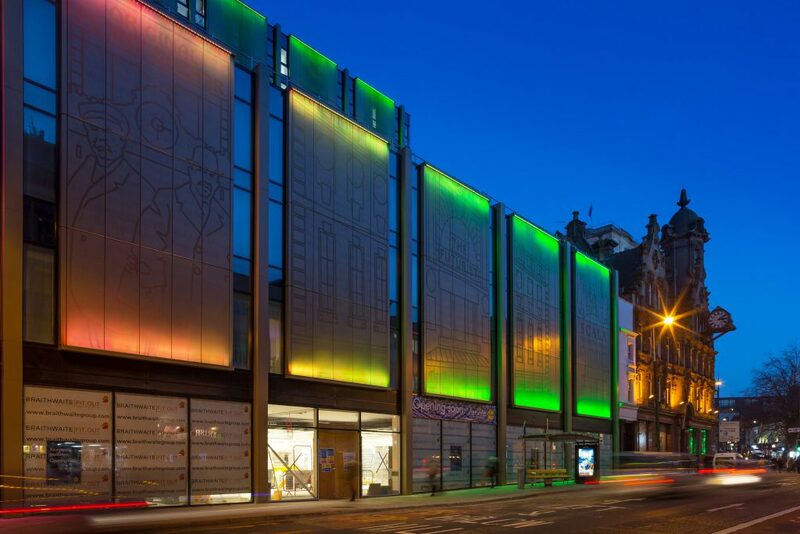 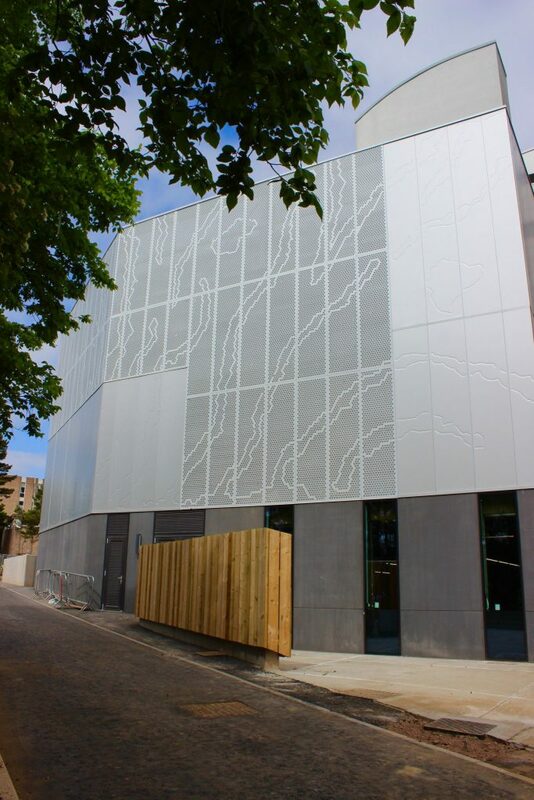 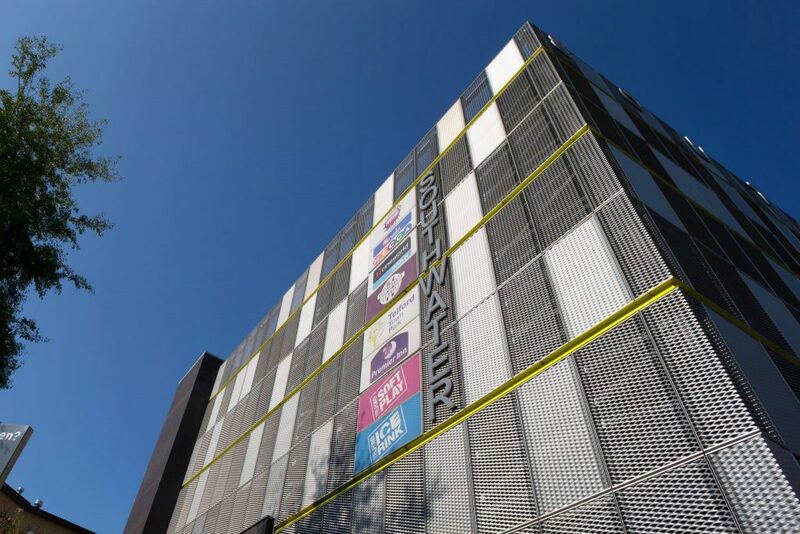 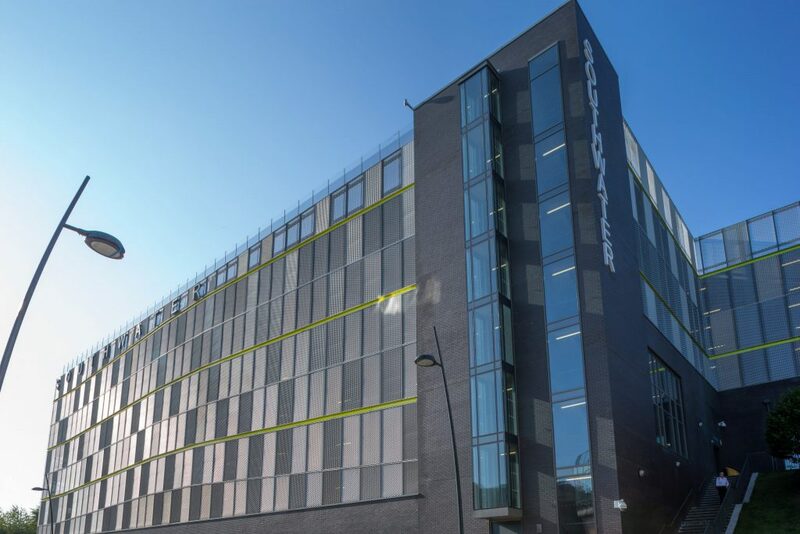 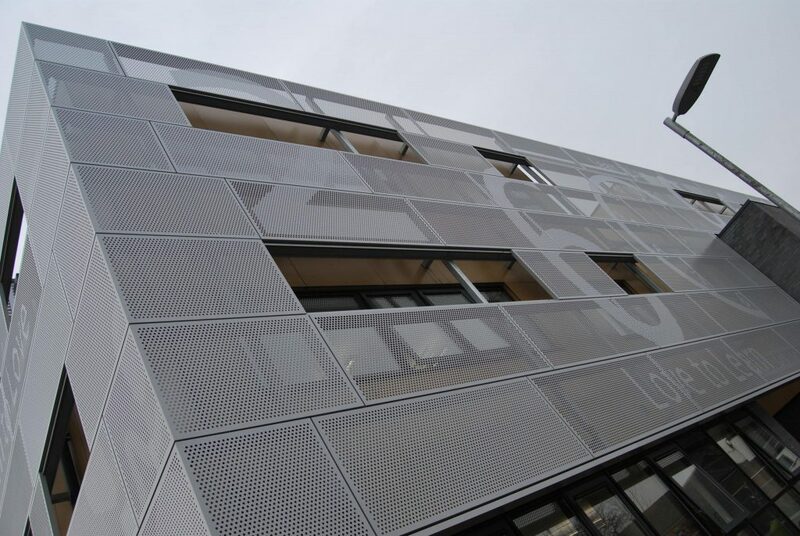 Available in a variety of colours and aperture dimensions this cladding can be fixed in either orientation and at angles to give striking effects. 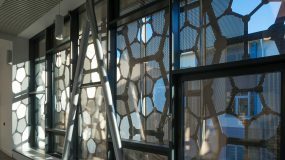 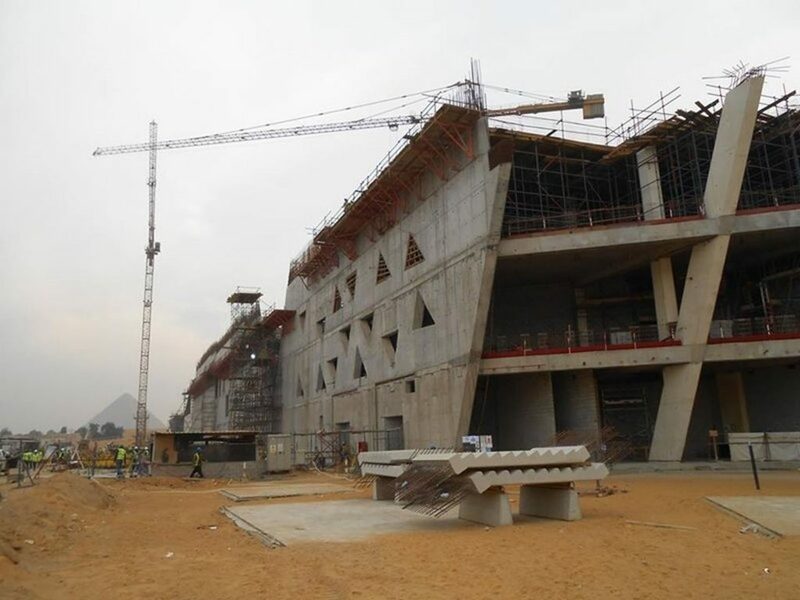 •	Fully finished, functional and decorative products ready for installation. 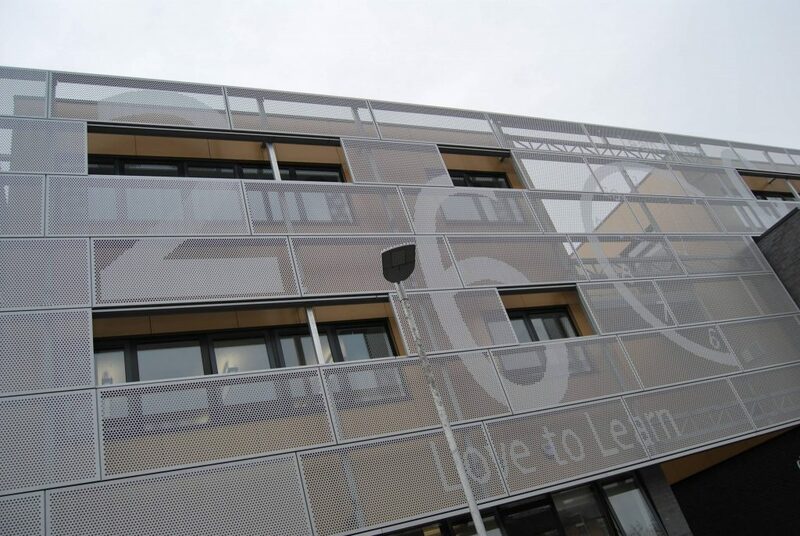 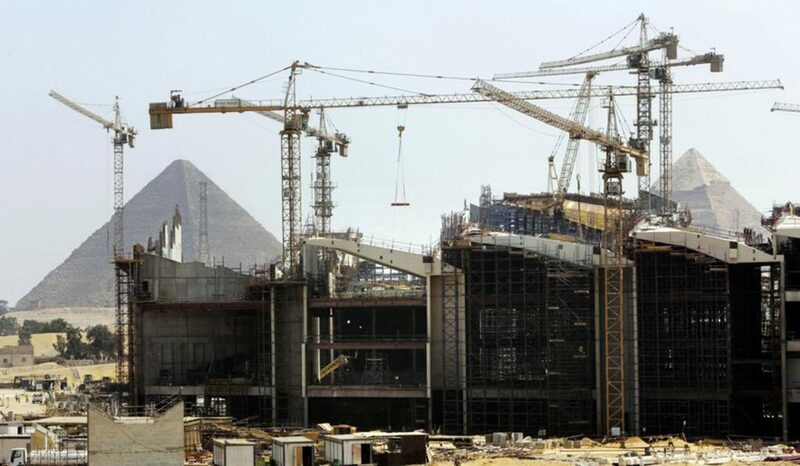 •	Dedicated carrier and fixing systems available. 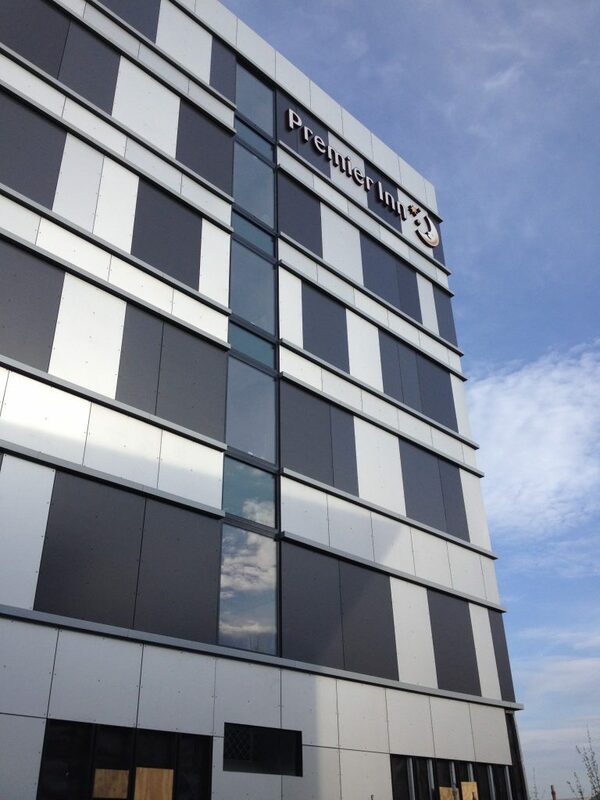 •	We work with approved installers, please contact us for details of your nearest installation team.